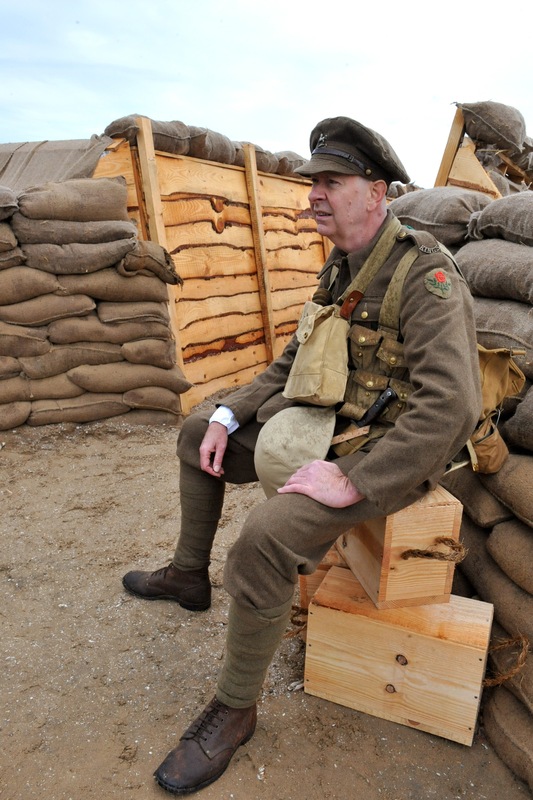 In 2014 we are commemorating the start of the First World War that led to sacrifice on a massive scale. 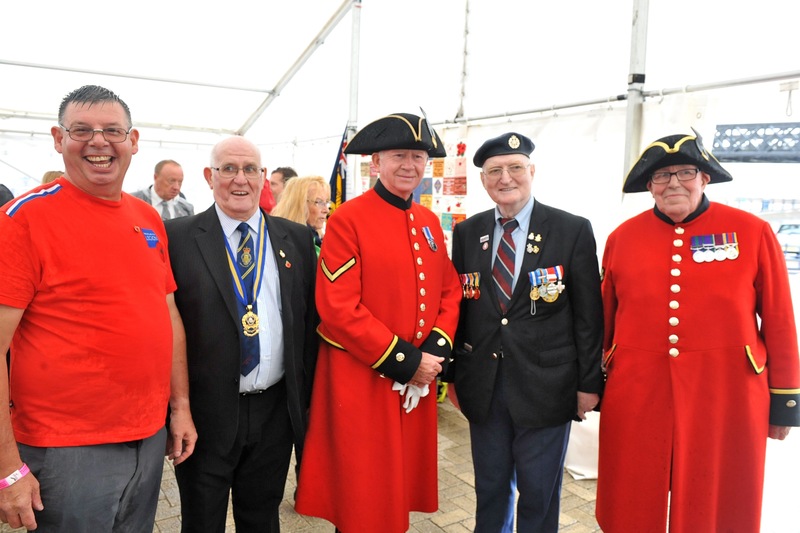 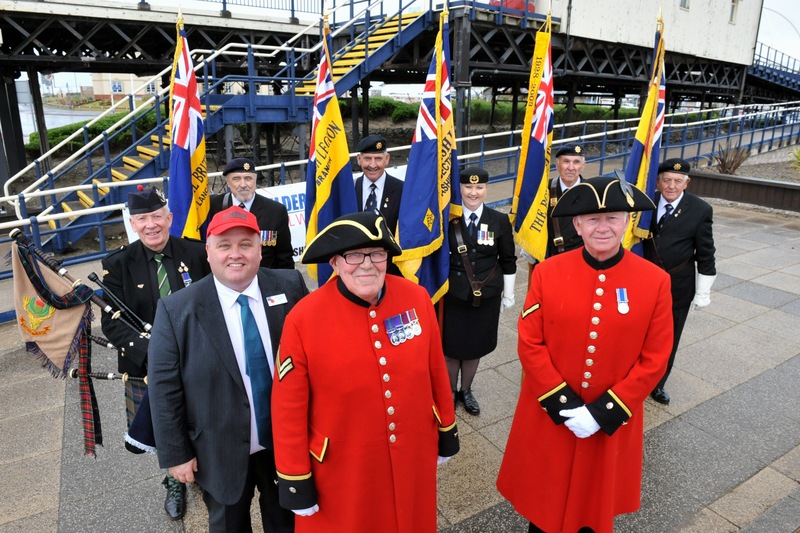 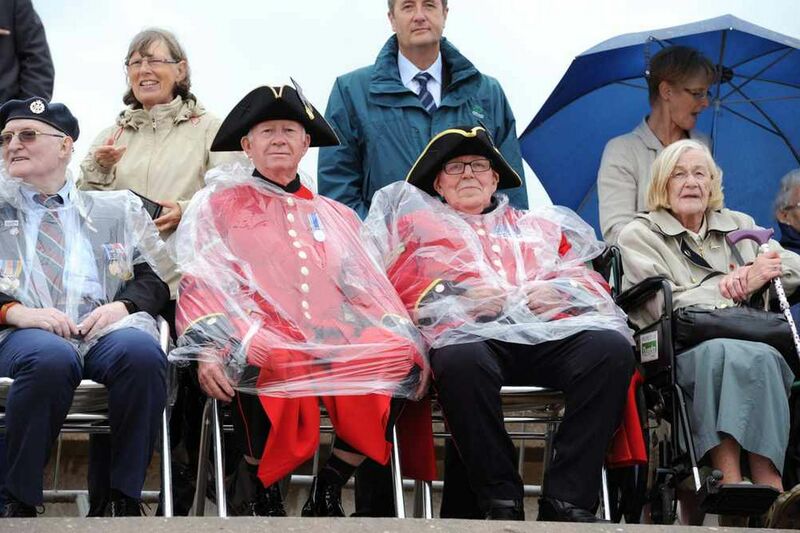 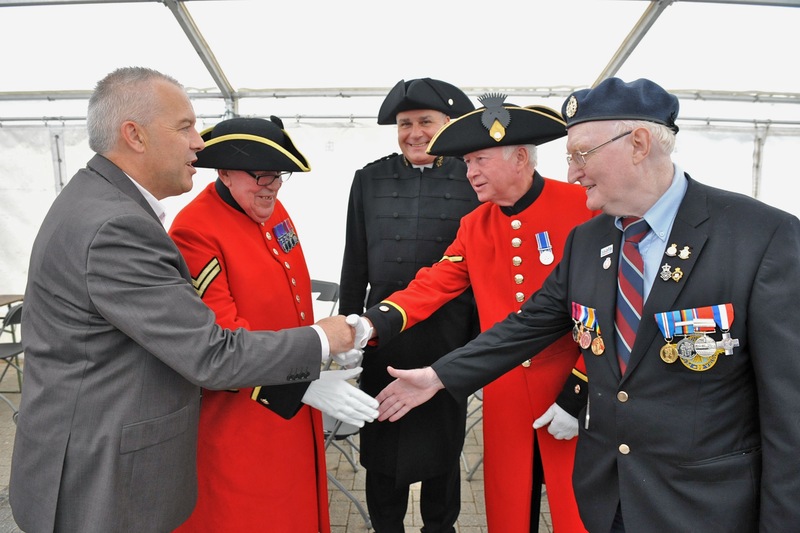 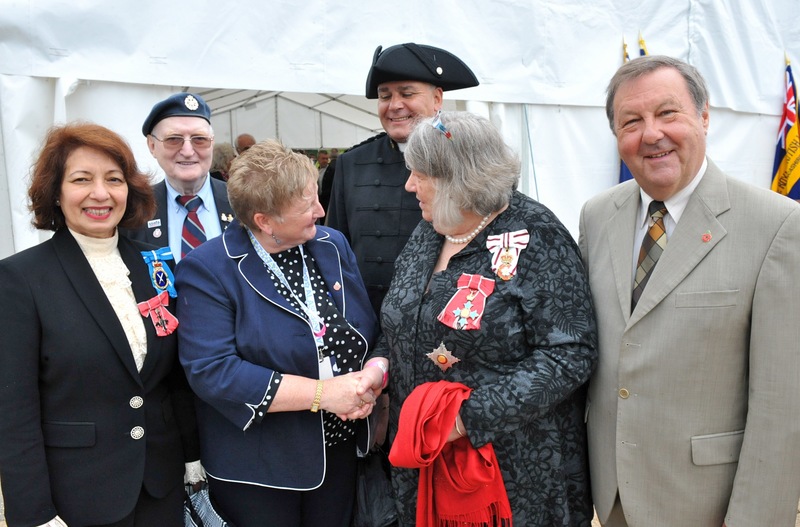 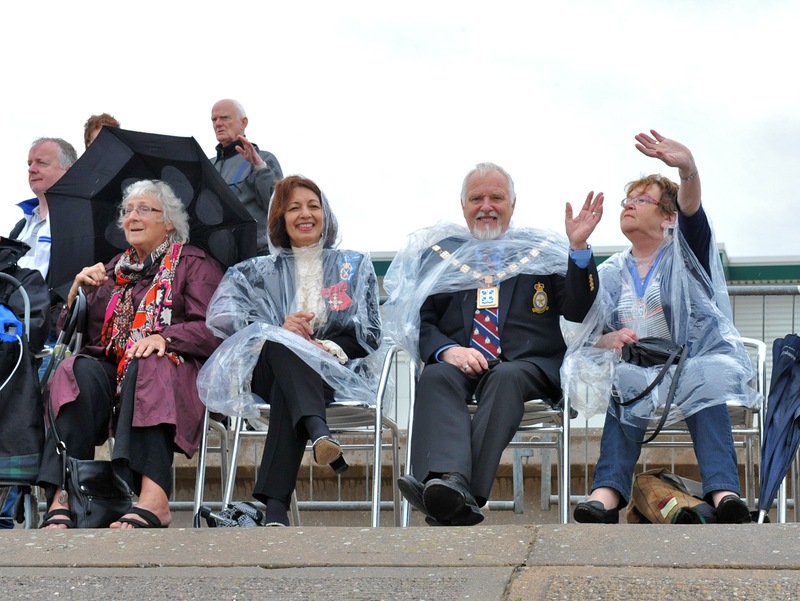 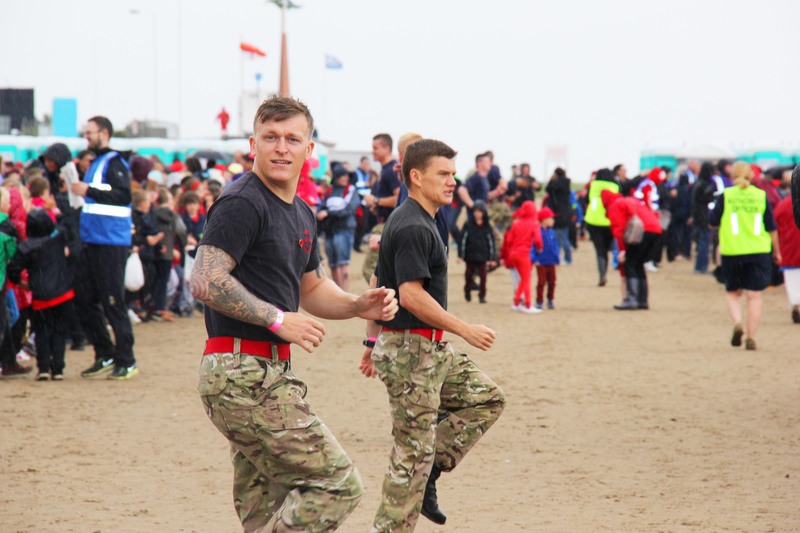 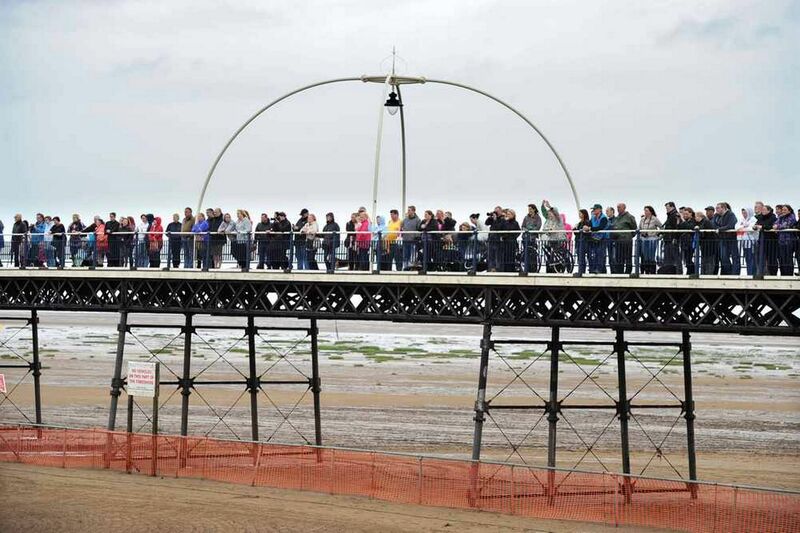 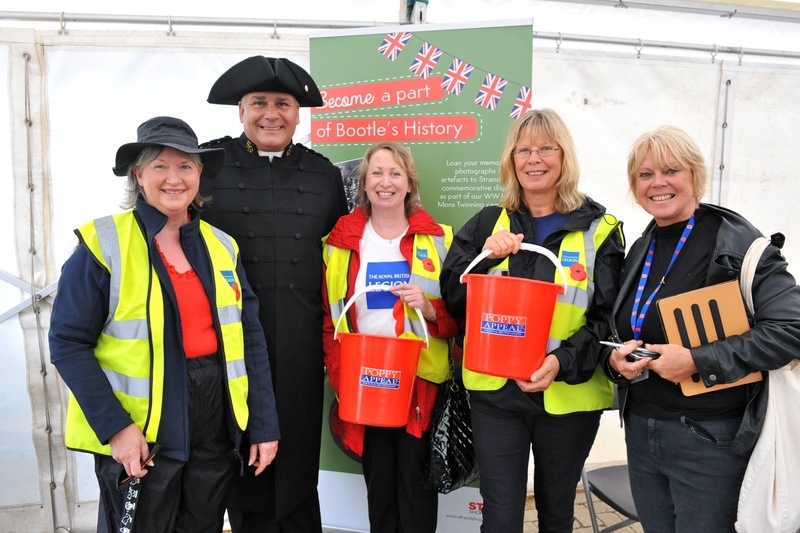 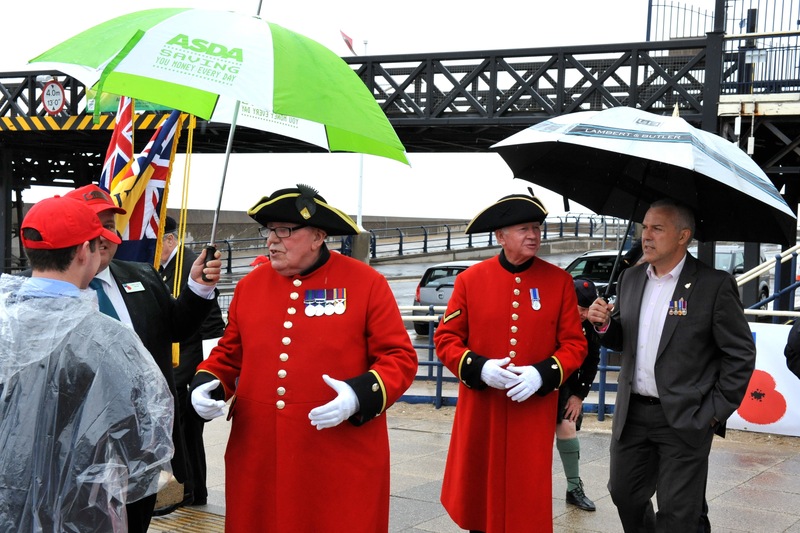 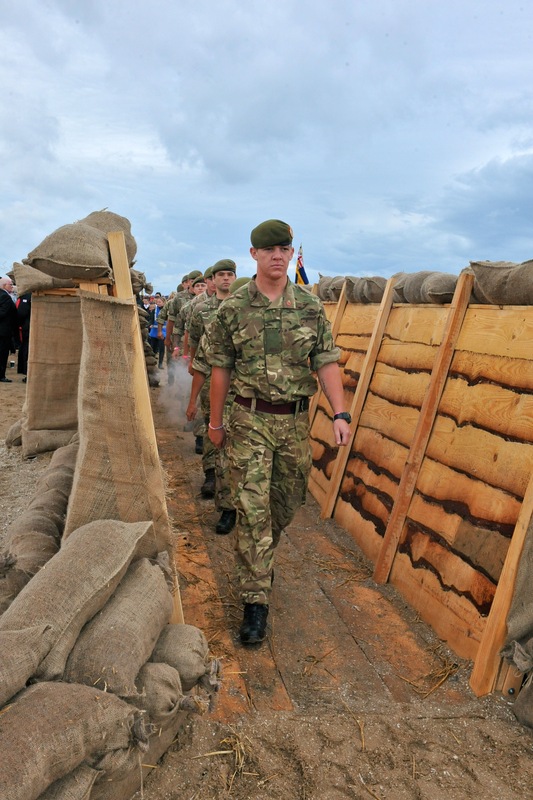 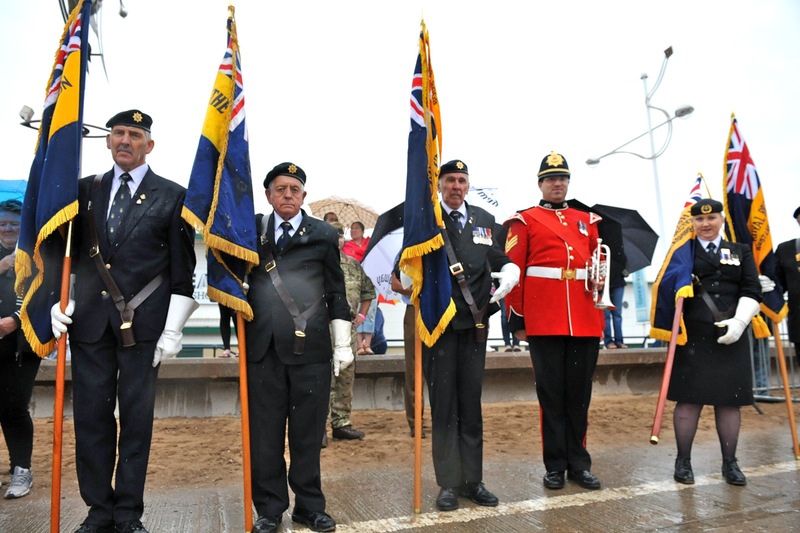 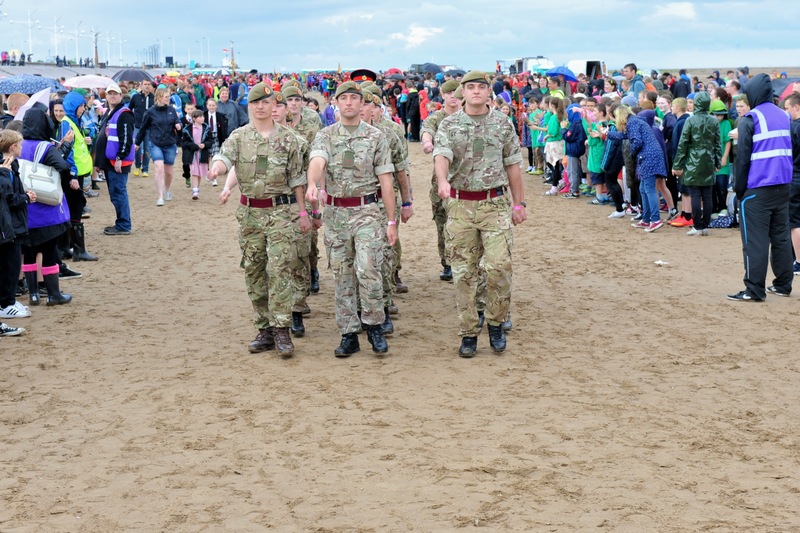 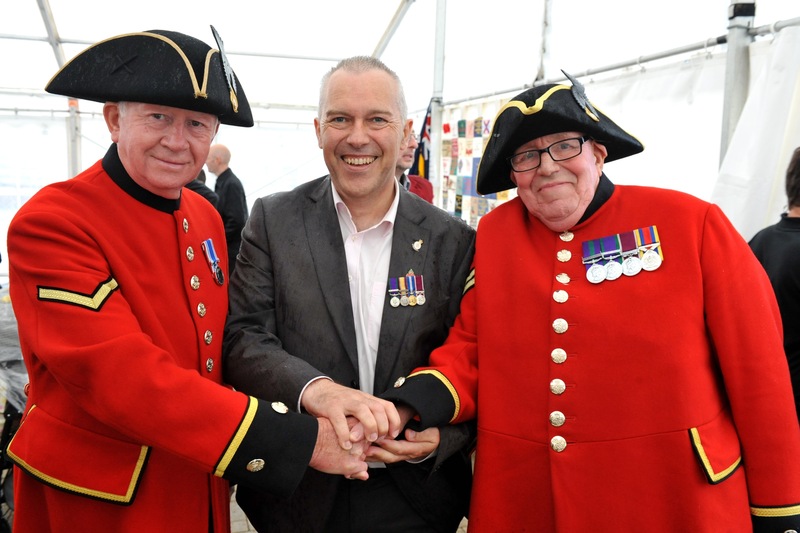 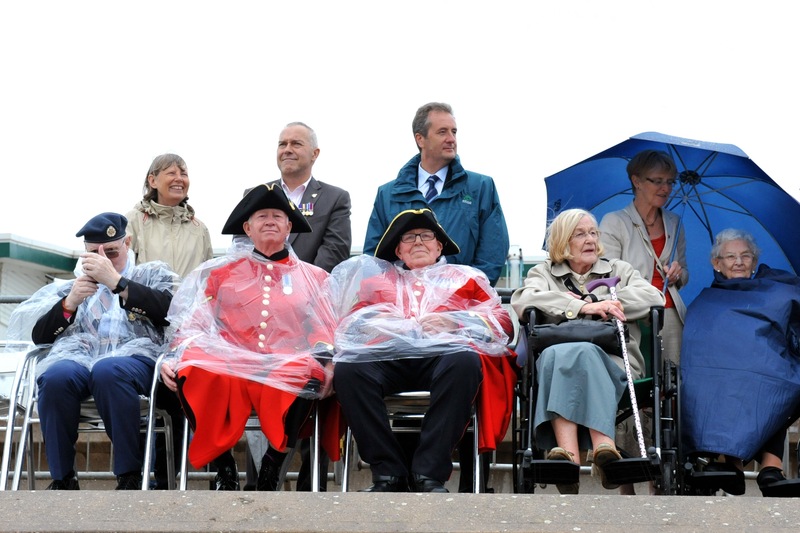 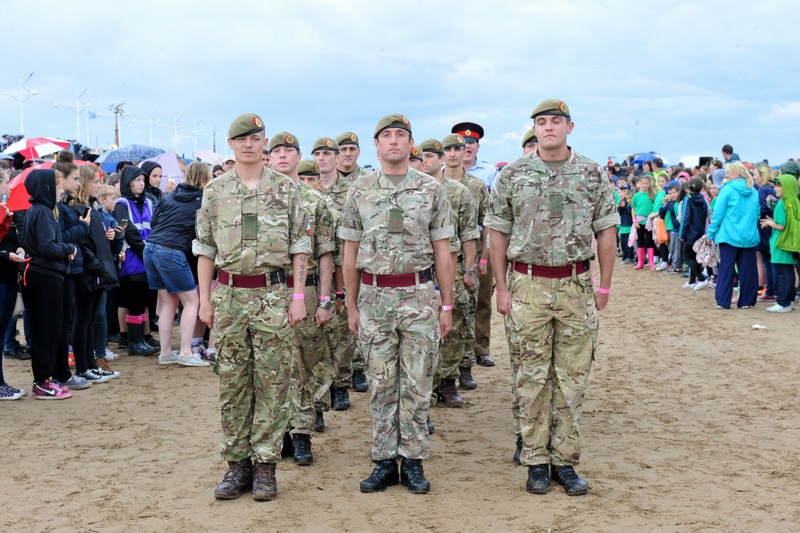 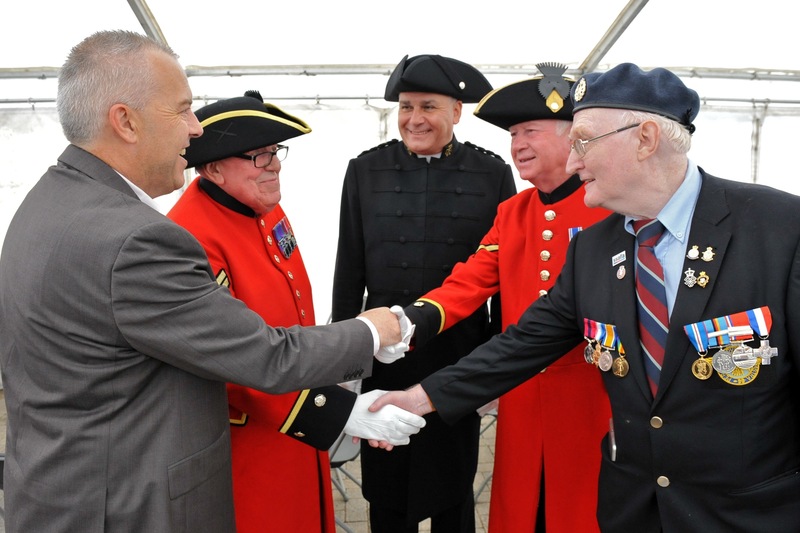 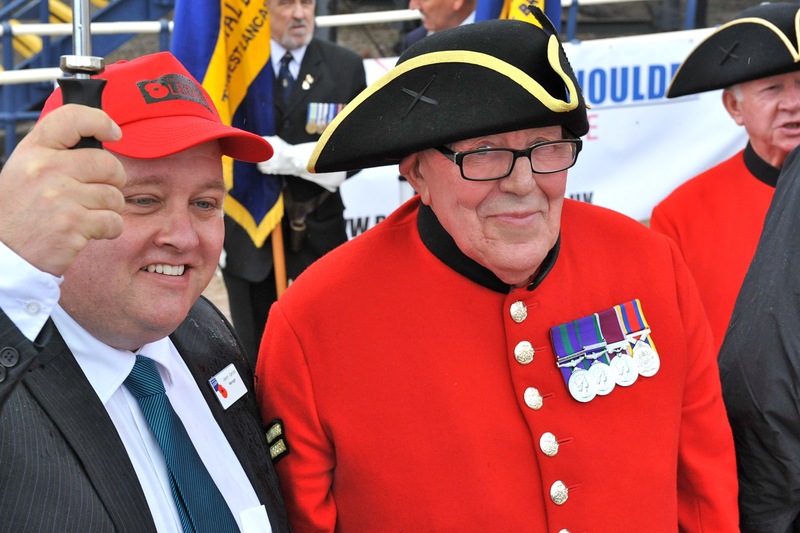 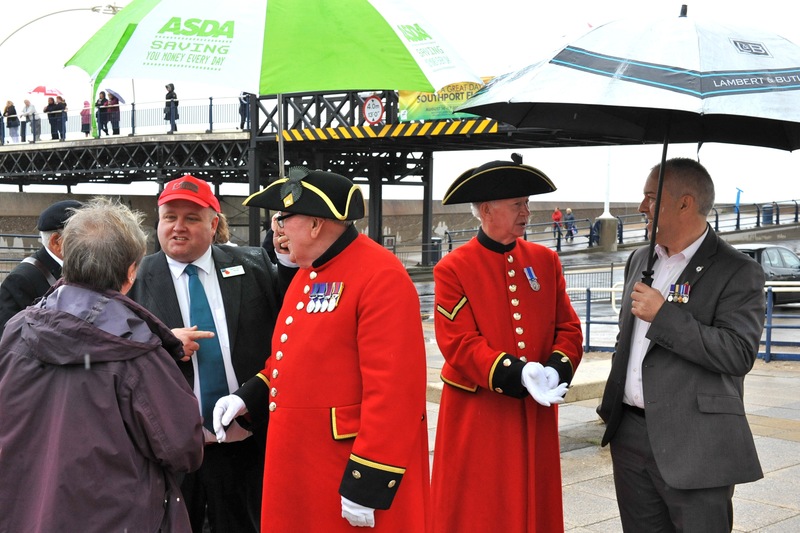 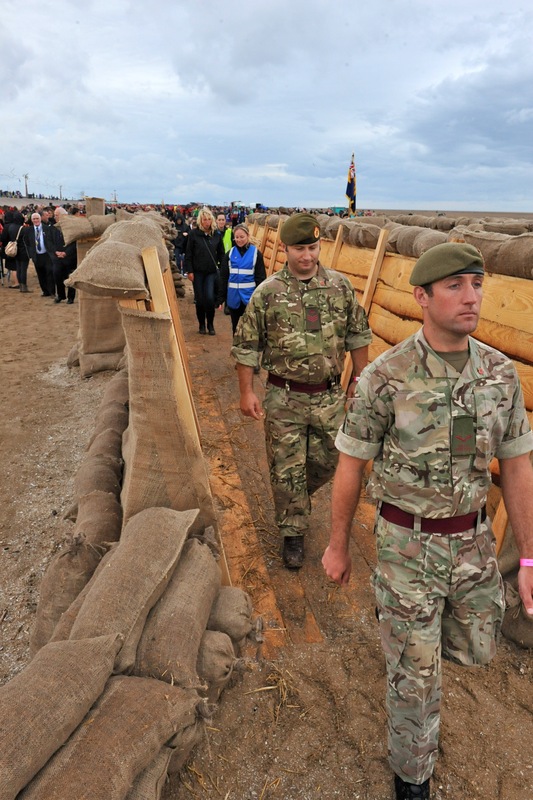 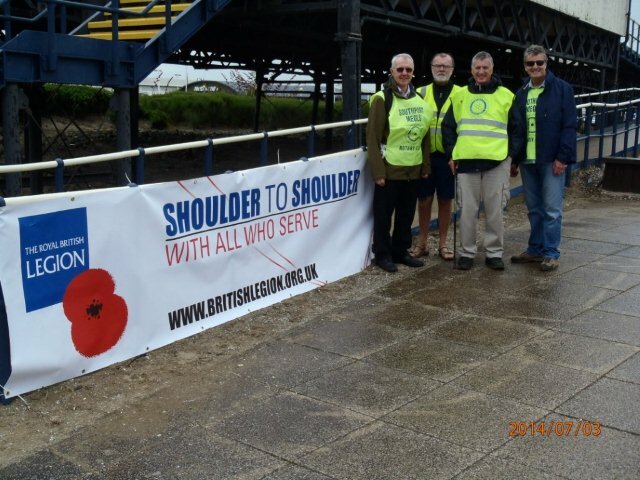 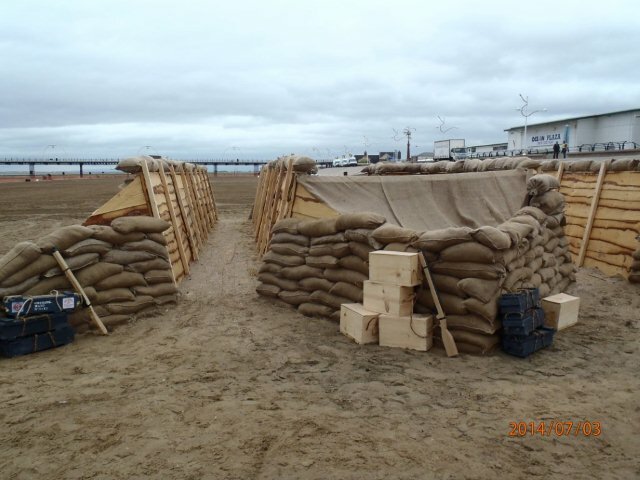 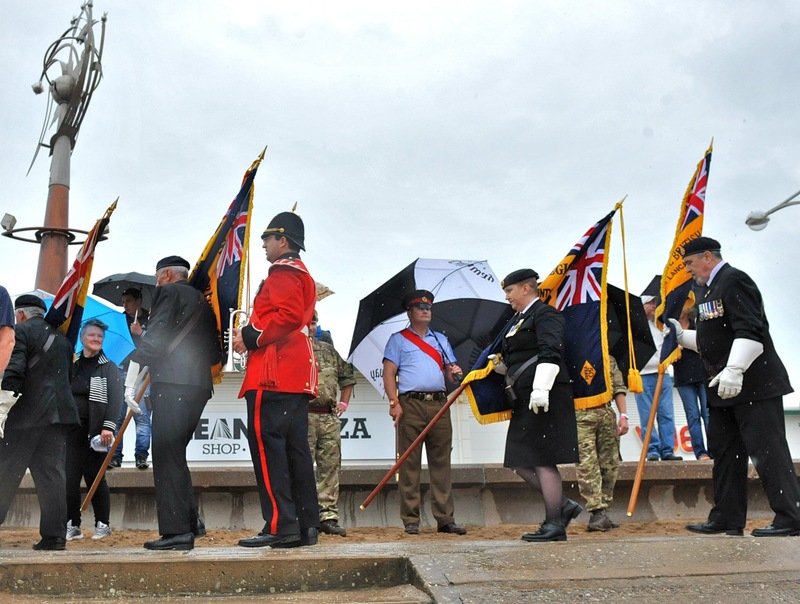 To mark the commemoration, Sefton CVS, Sefton MBC and the Royal British Legion held a special ‘Poppy On The Beach’ event at Southport’s waterfront on Friday 4th July. 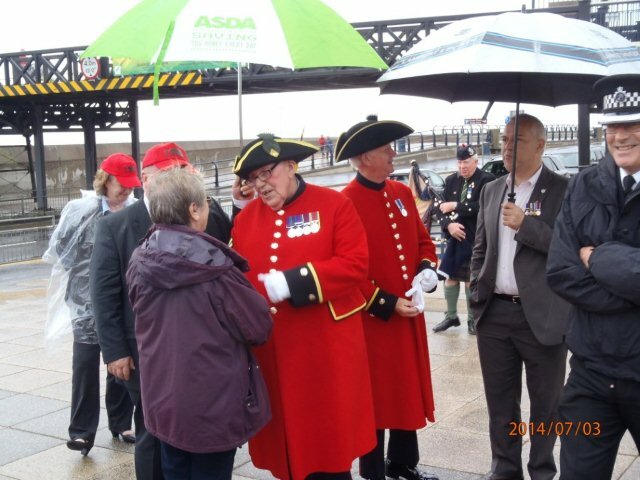 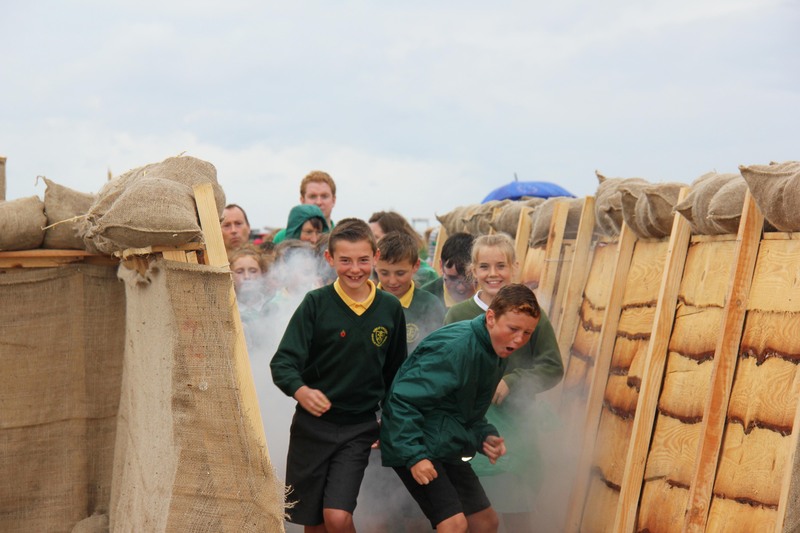 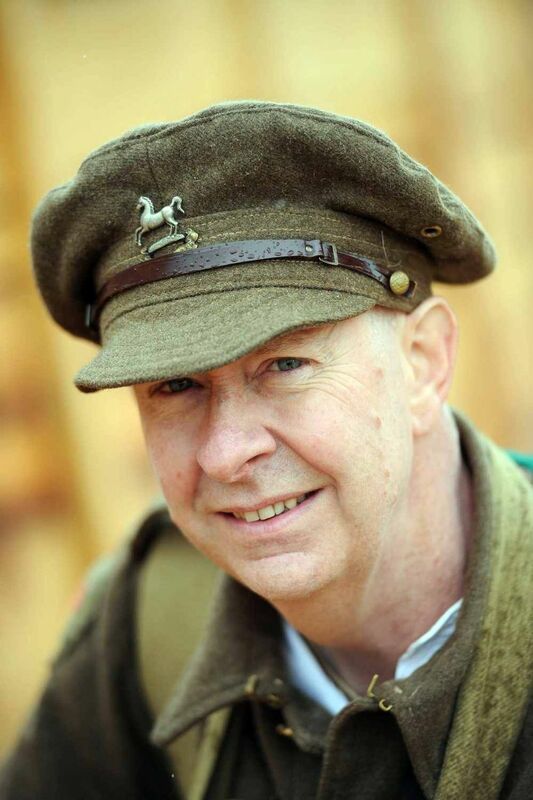 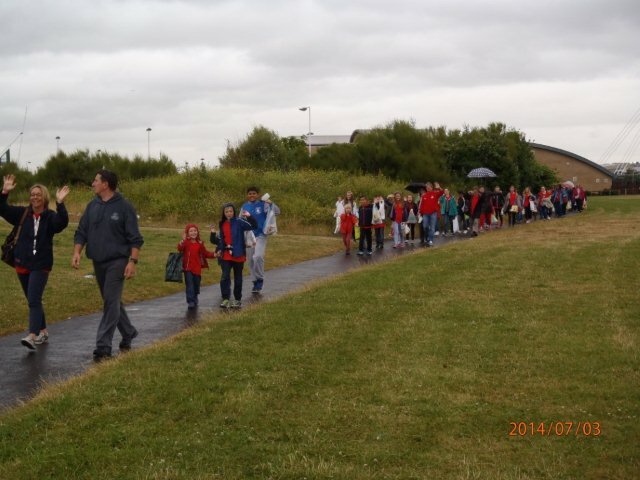 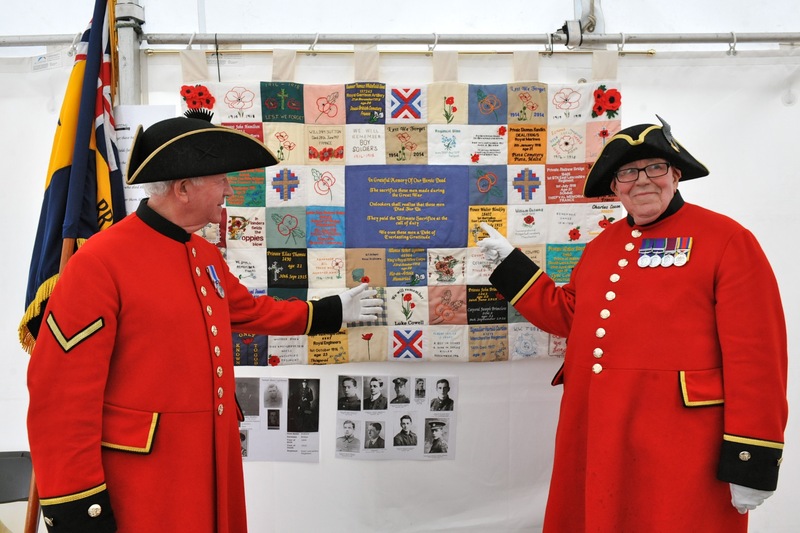 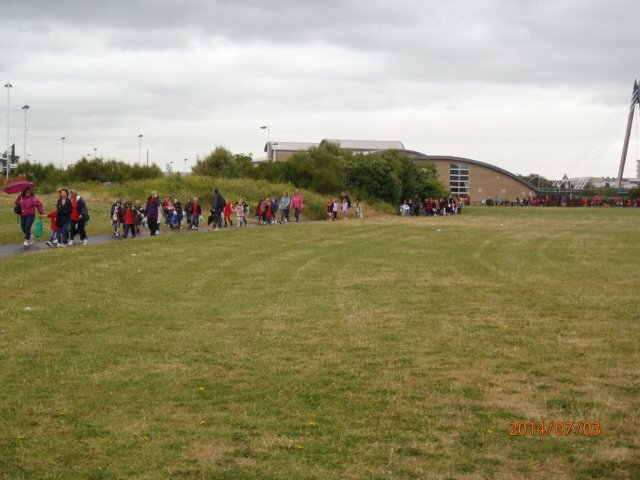 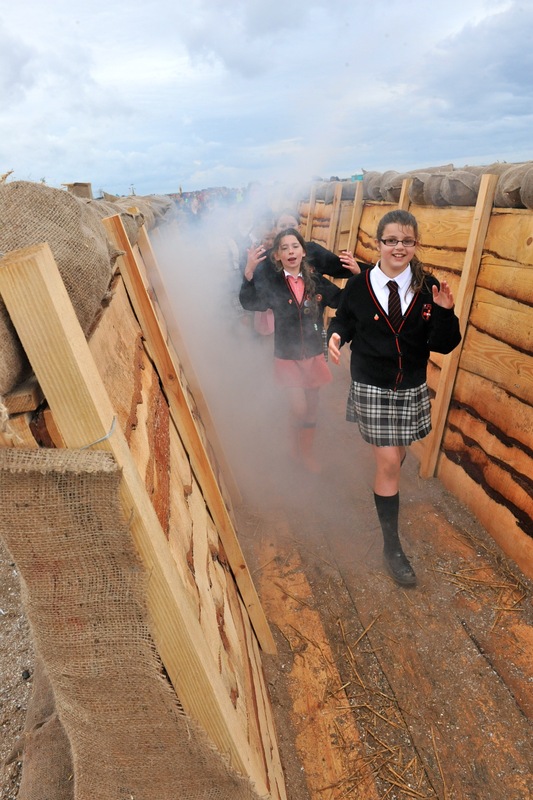 The special commemorative event was a great opportunity to remember the sacrifice and bravery of the 3000 citizens from Sefton who lost their lives in The Great War, and provide a memorable and educational day for the children of Sefton including World War One information, activities and displays. 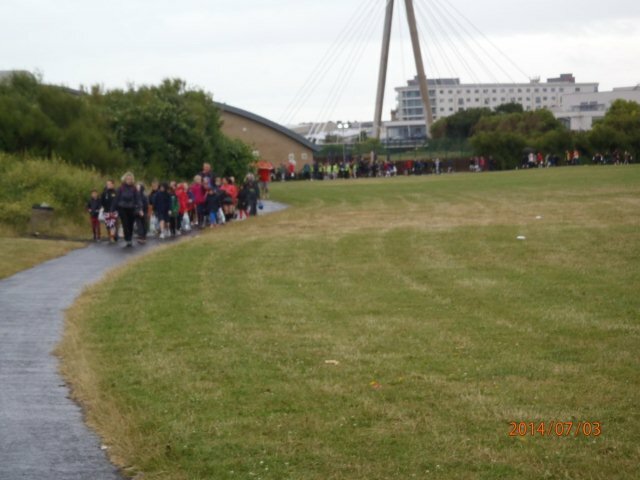 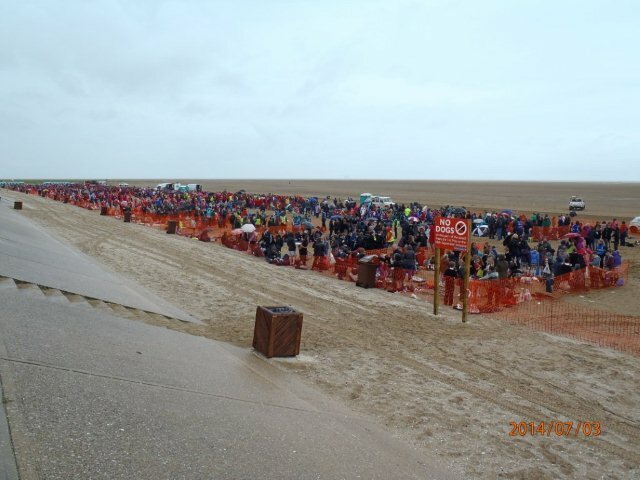 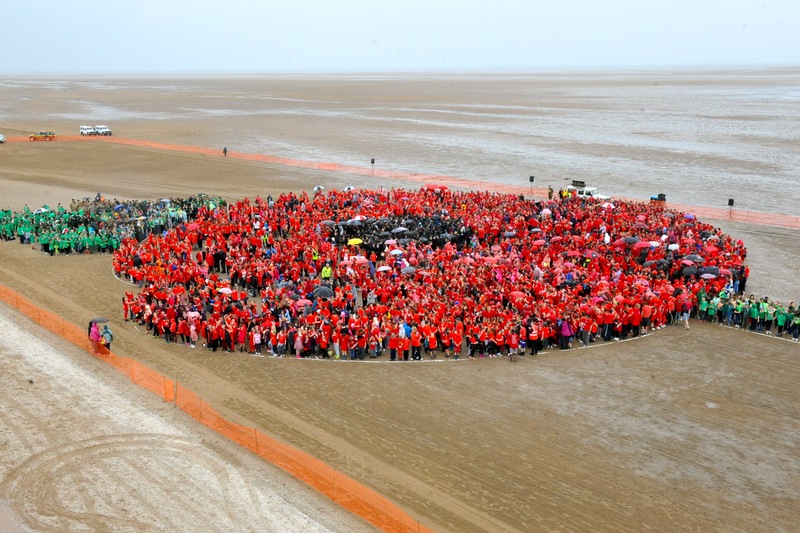 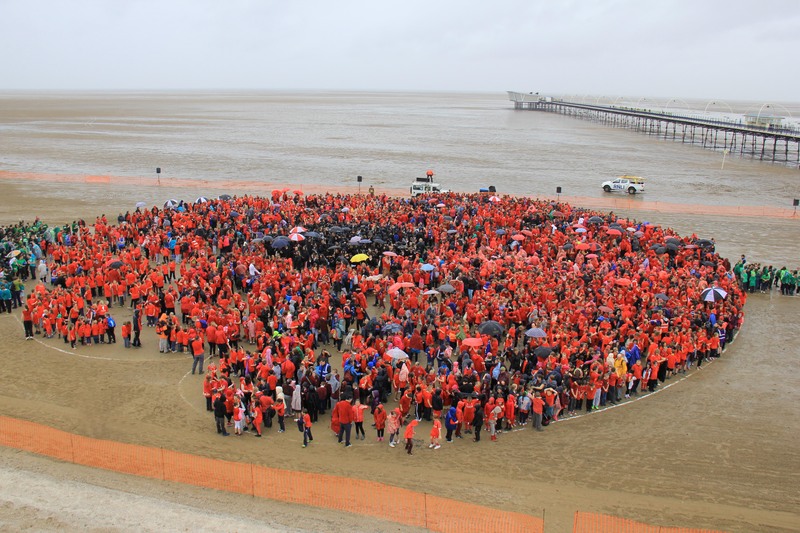 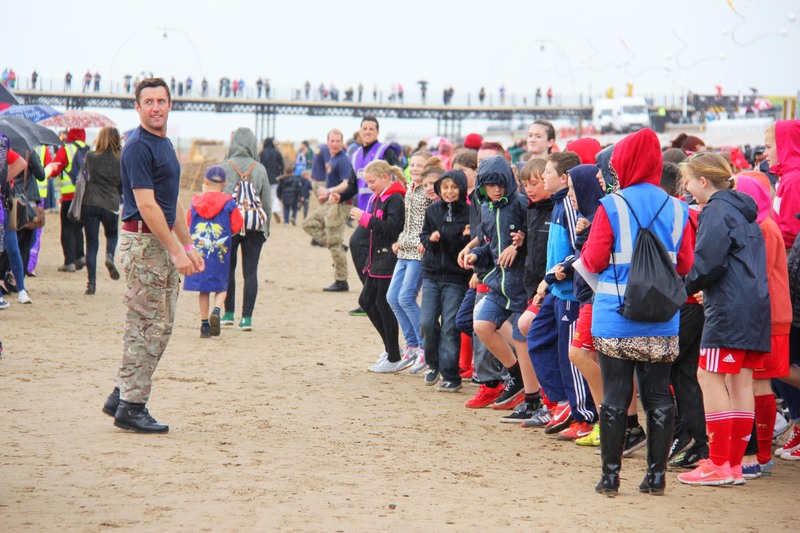 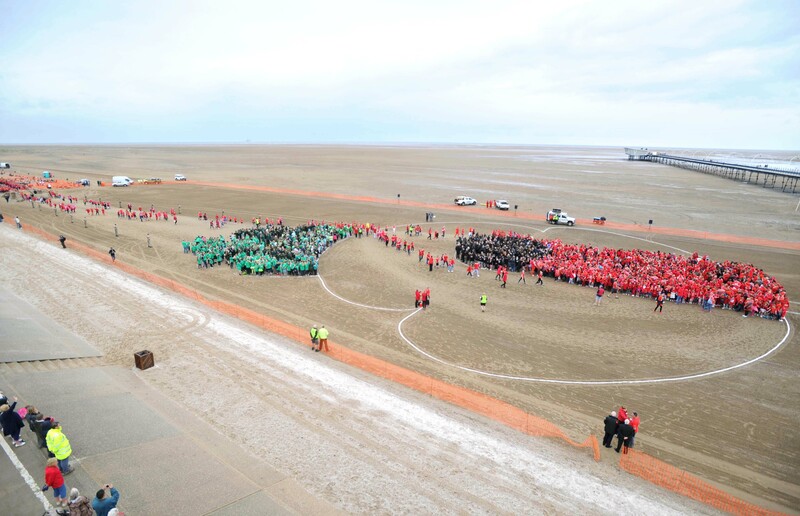 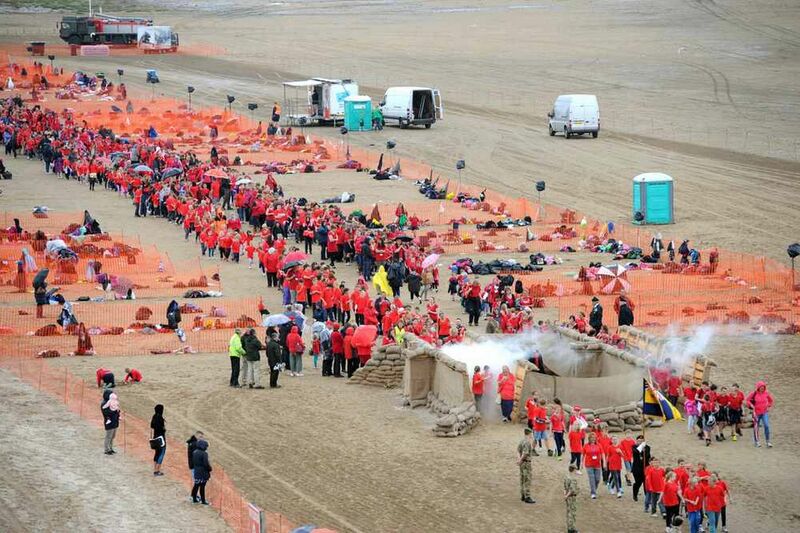 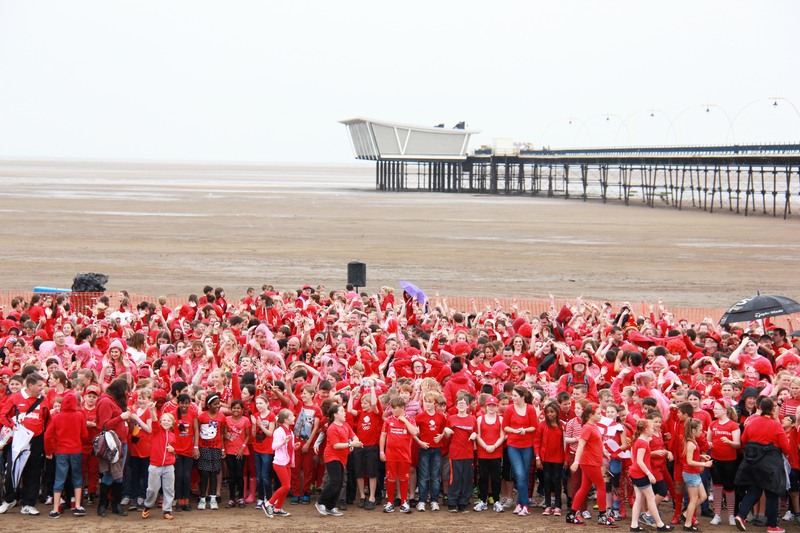 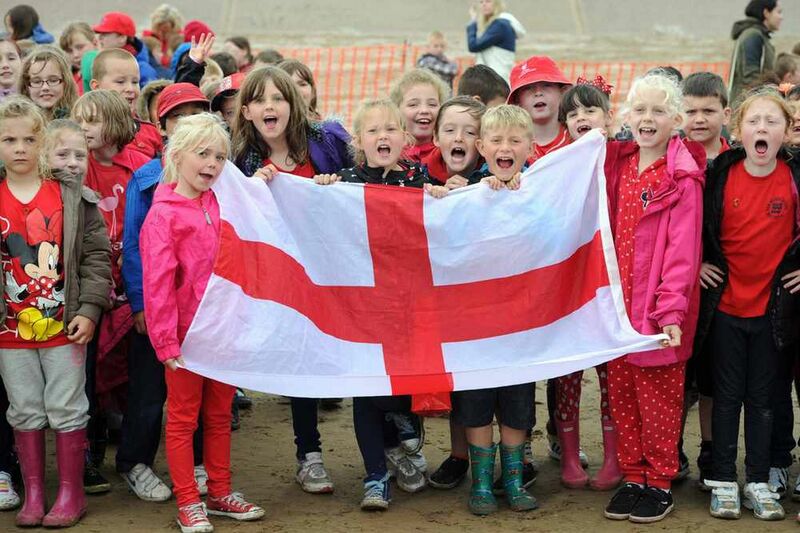 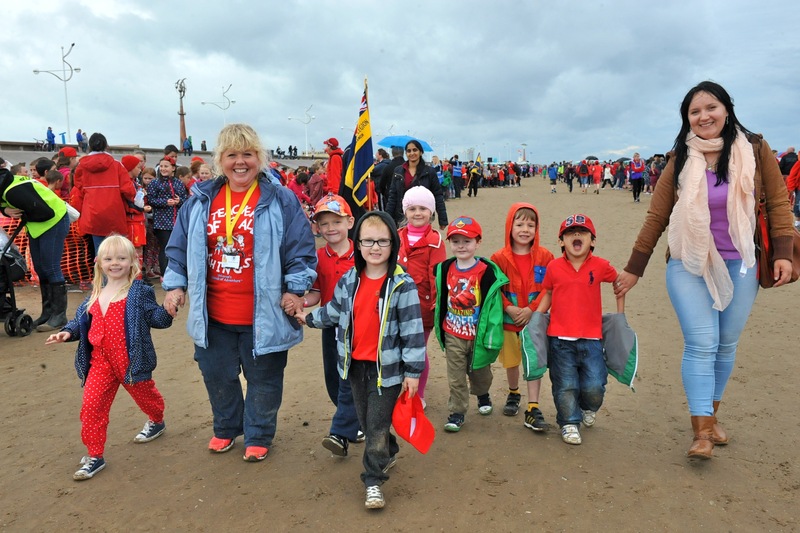 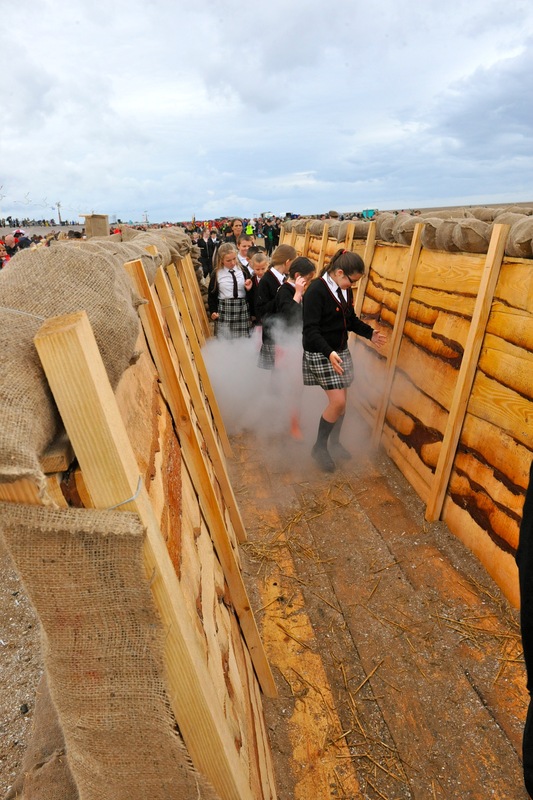 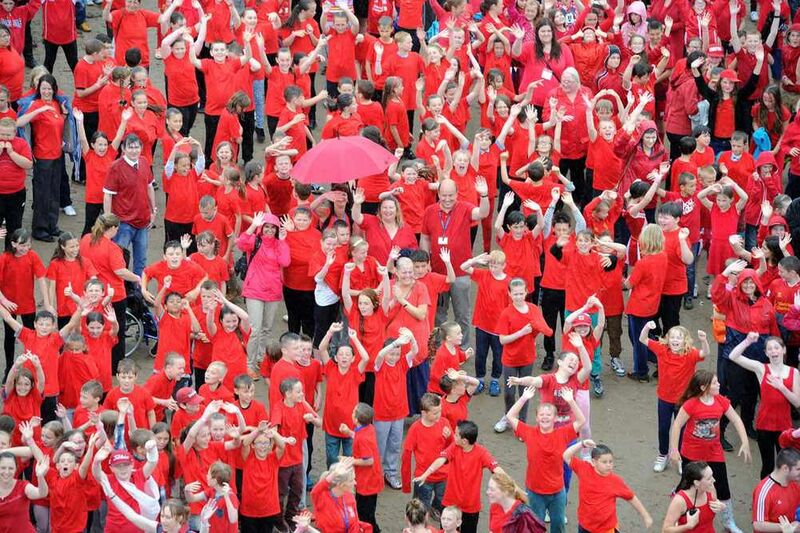 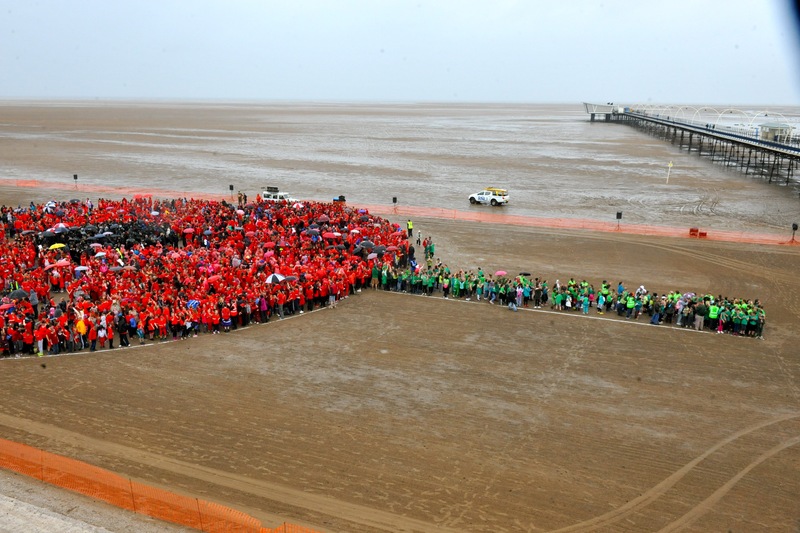 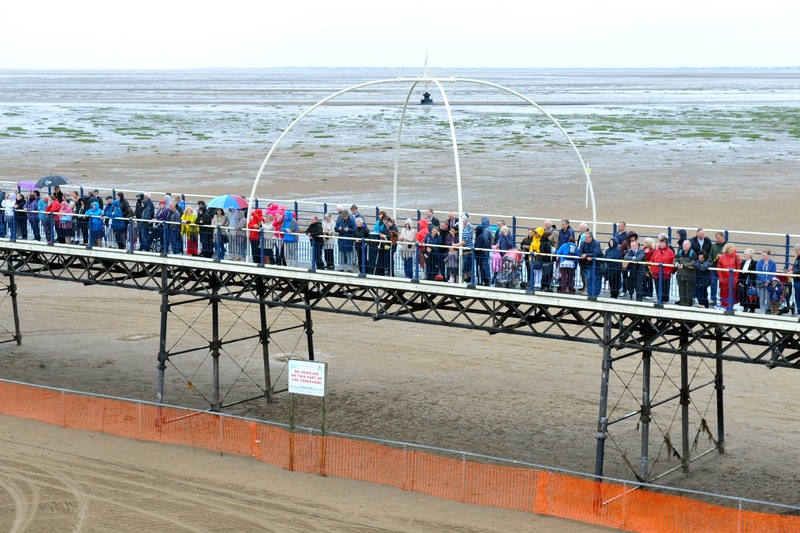 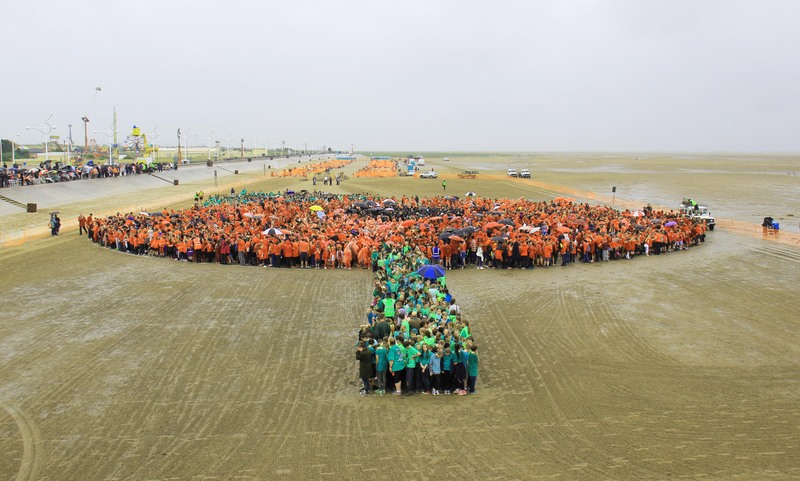 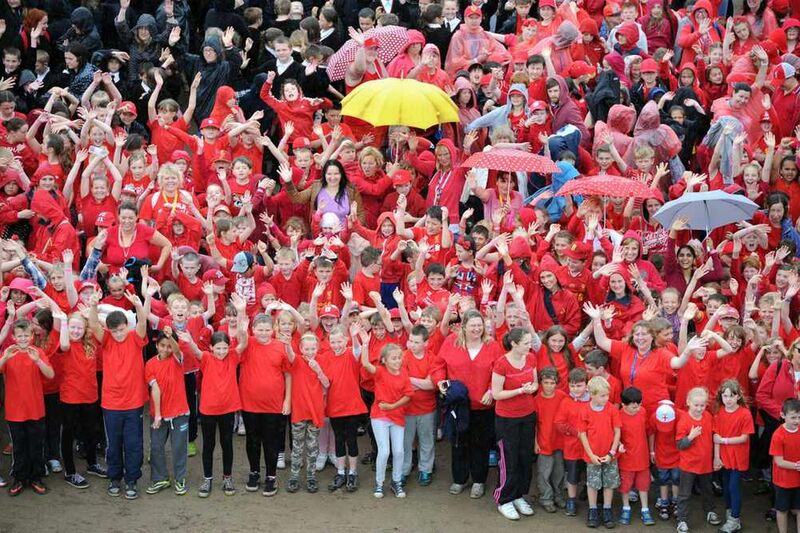 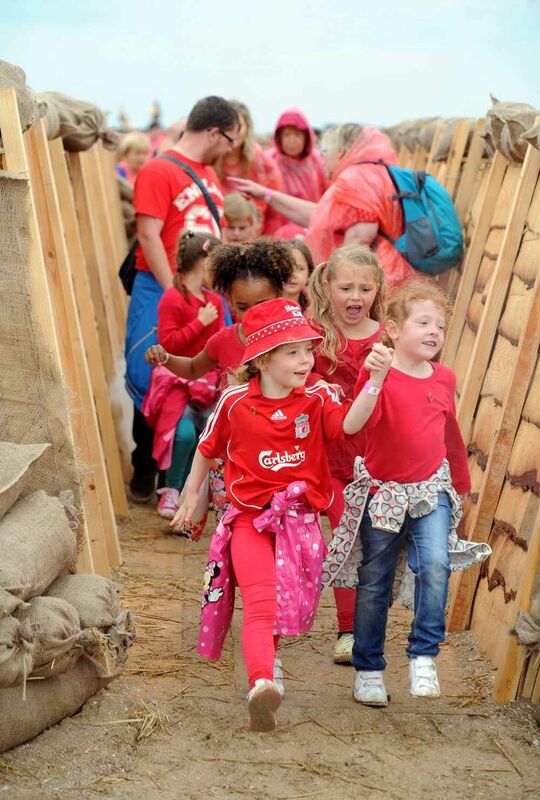 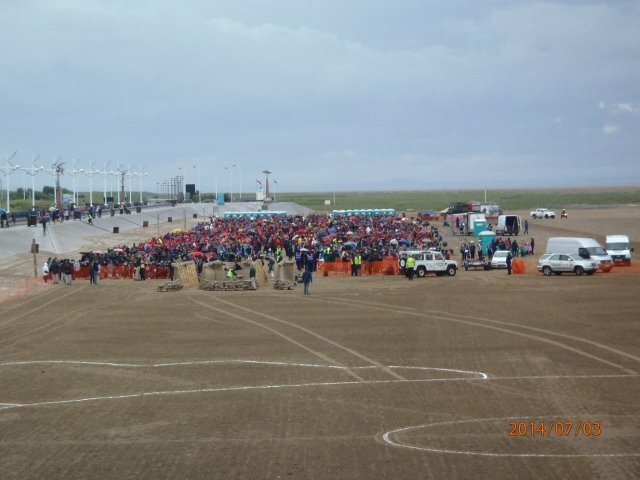 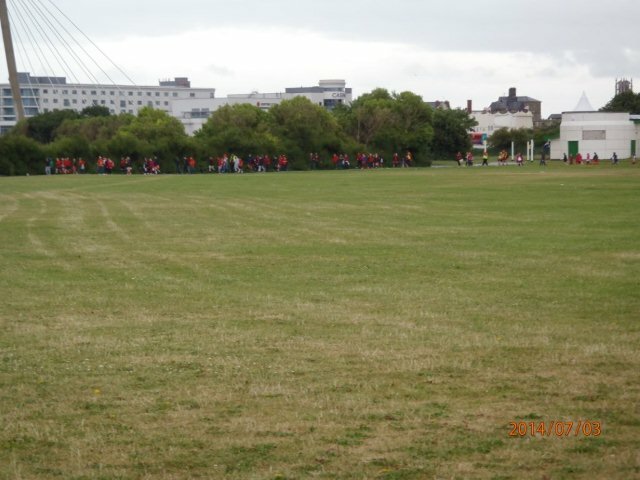 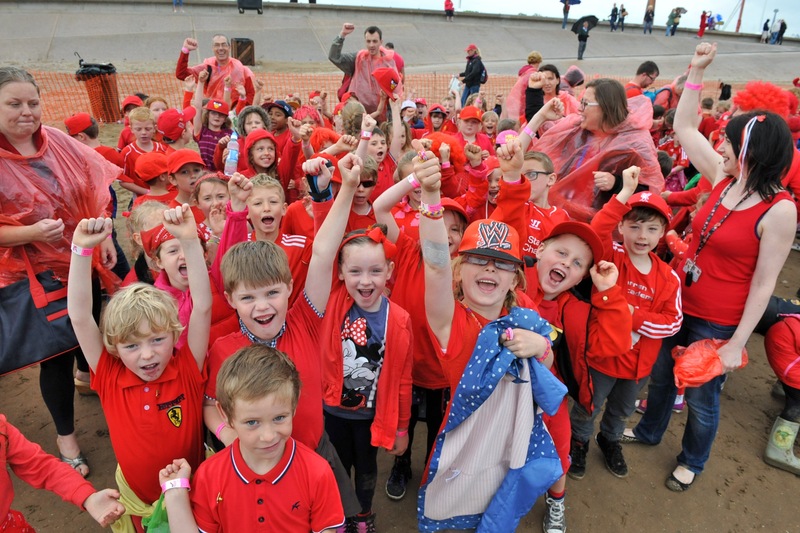 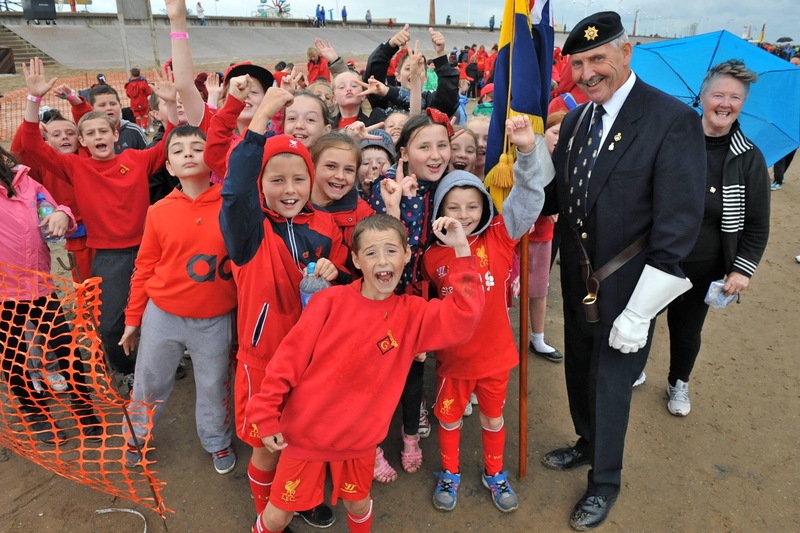 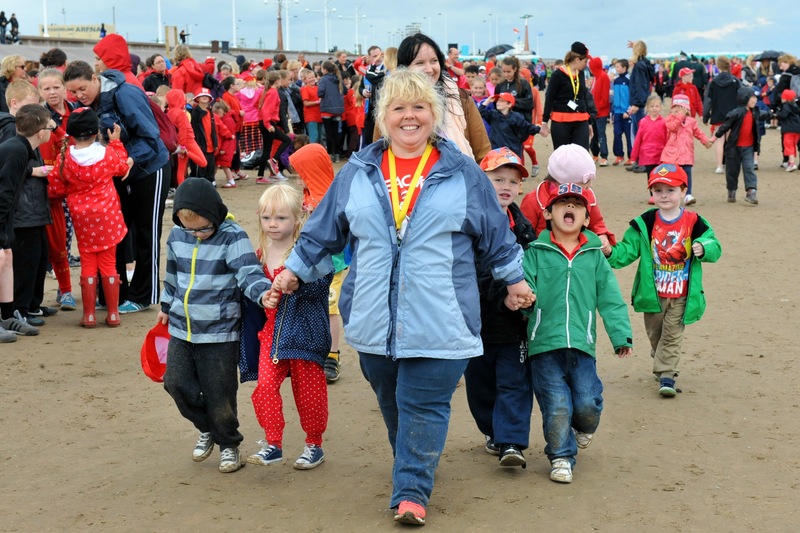 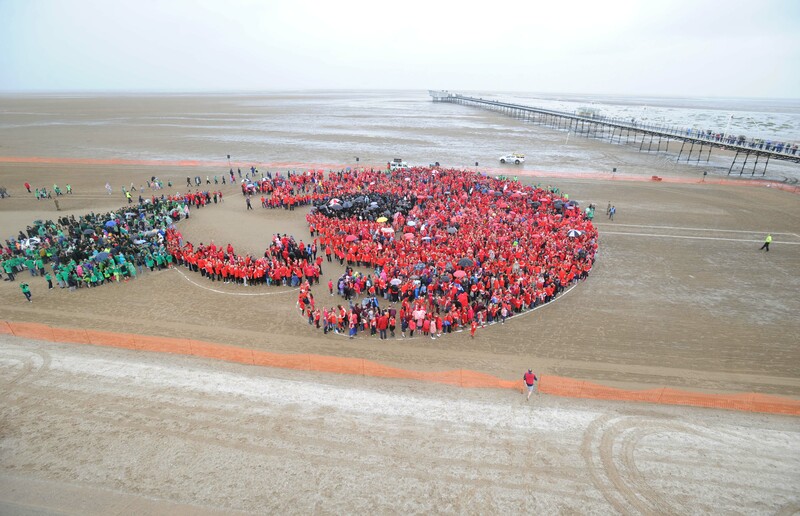 In total, 5,821 schoolchildren from across Sefton participated in the Poppy On The Beach event – breaking the world record for the largest human poppy. 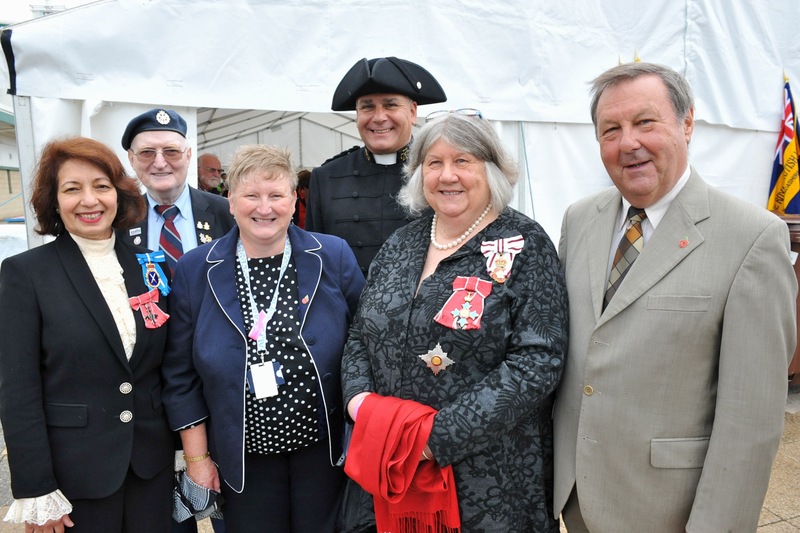 Sefton residents aged 96 years an over (meaning they were born during WW1) were invited to attend as VIP guests alongside local partners and stakeholders. 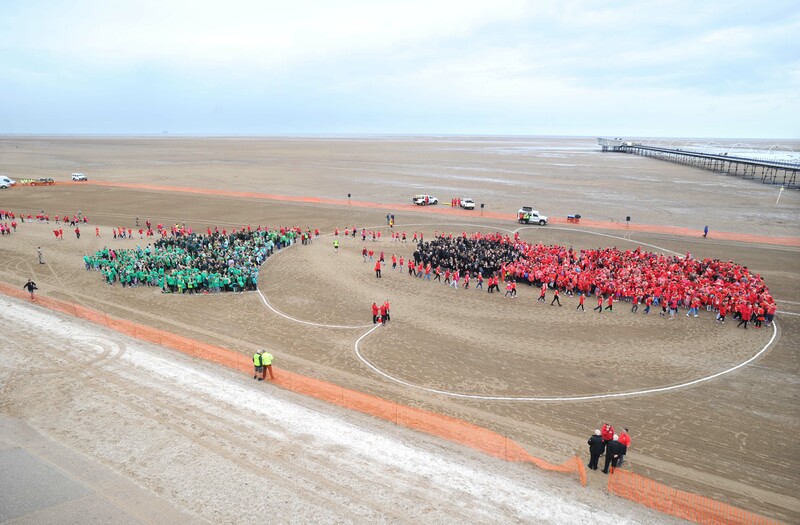 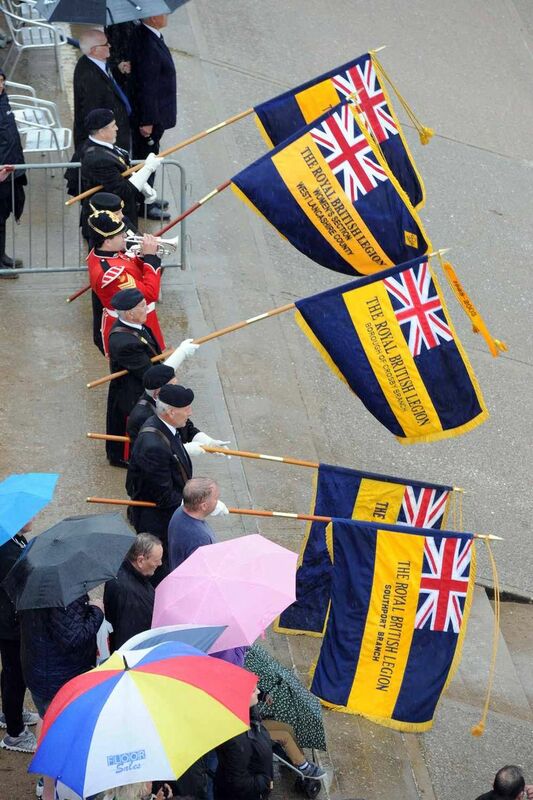 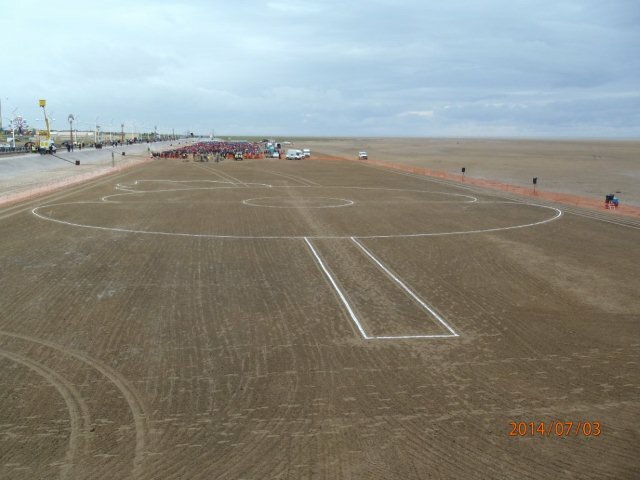 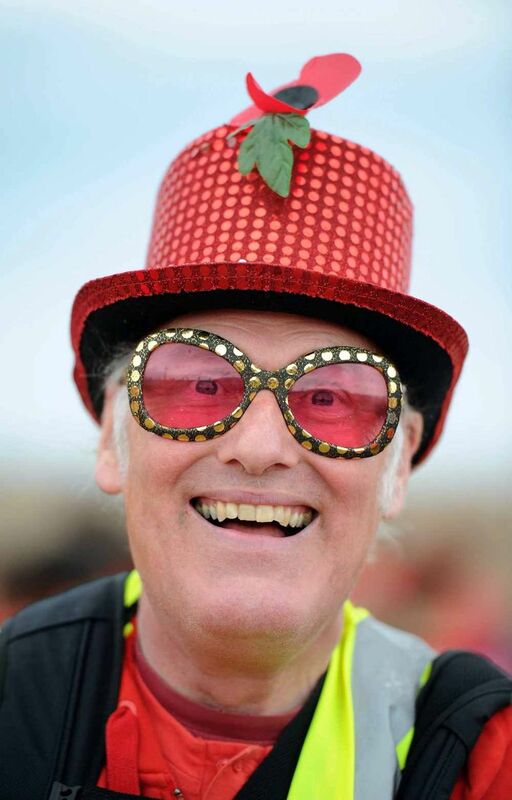 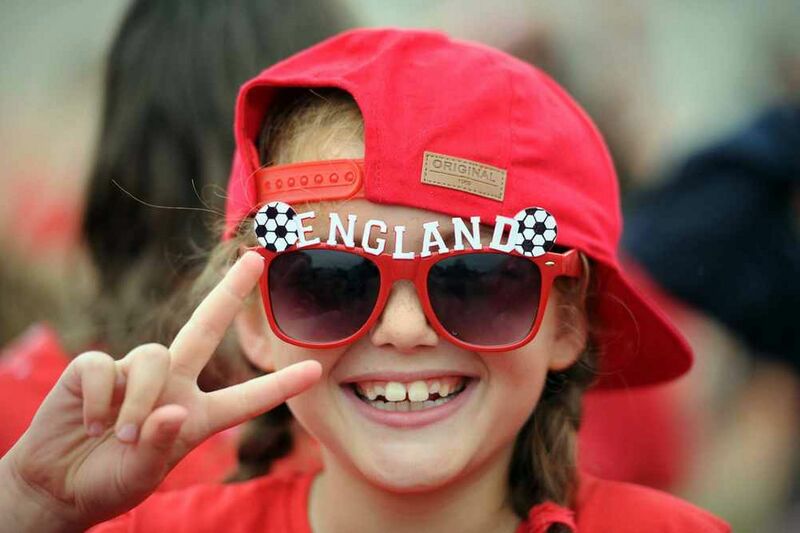 All images below were captured by Sefton CVS’s photographer Martyn Snape (click here). 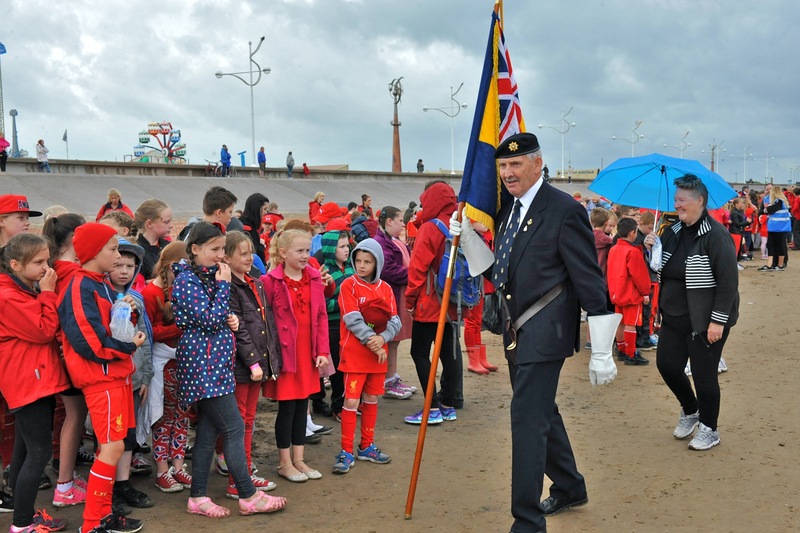 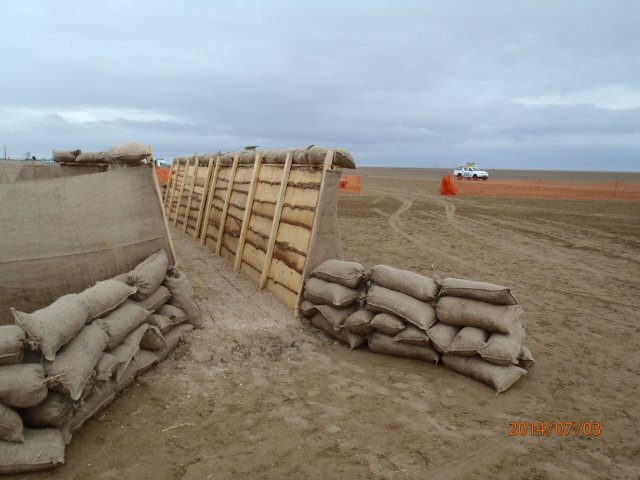 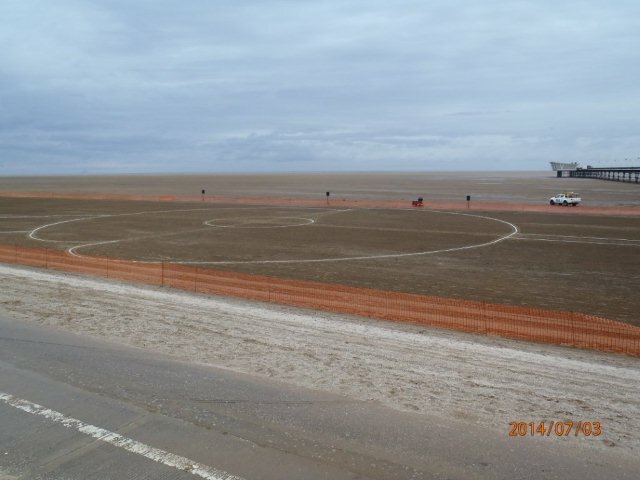 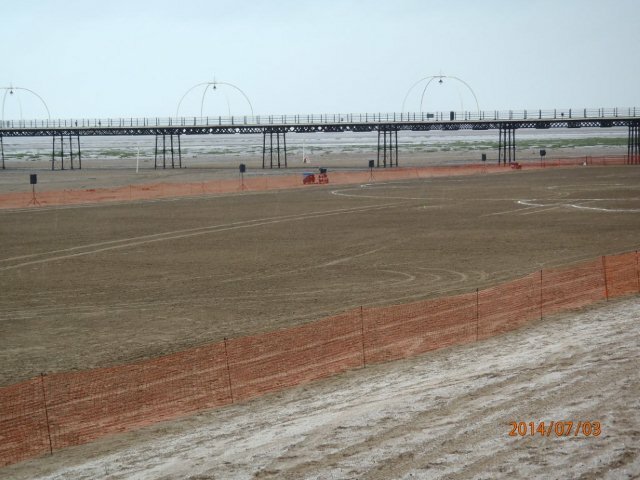 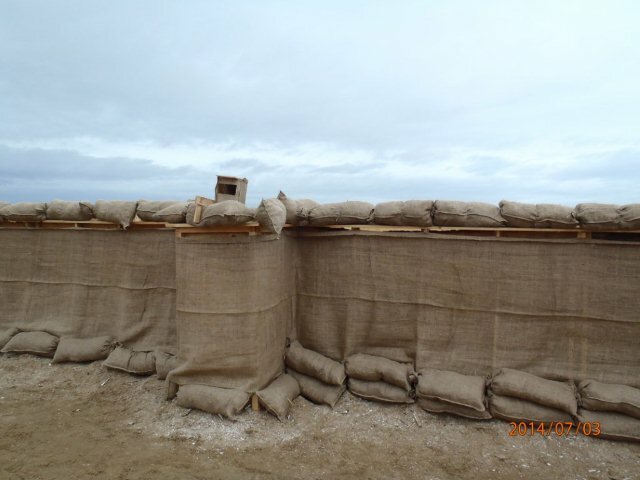 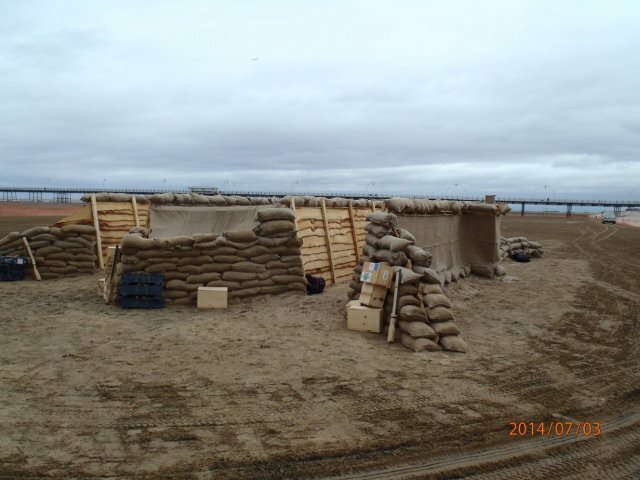 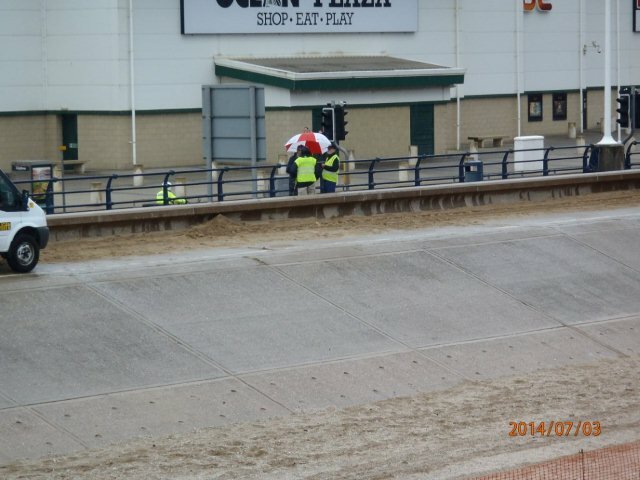 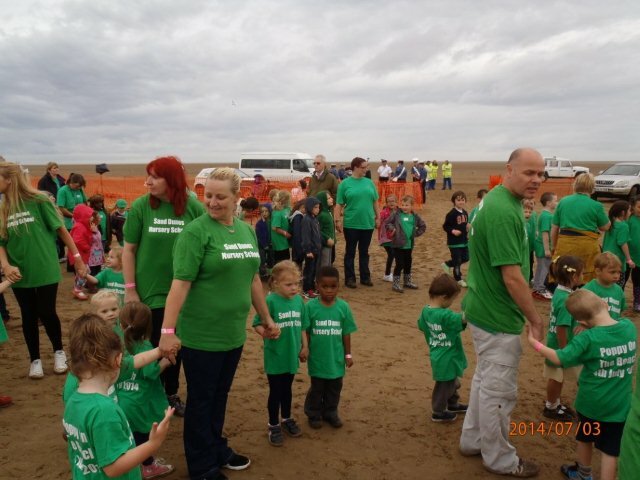 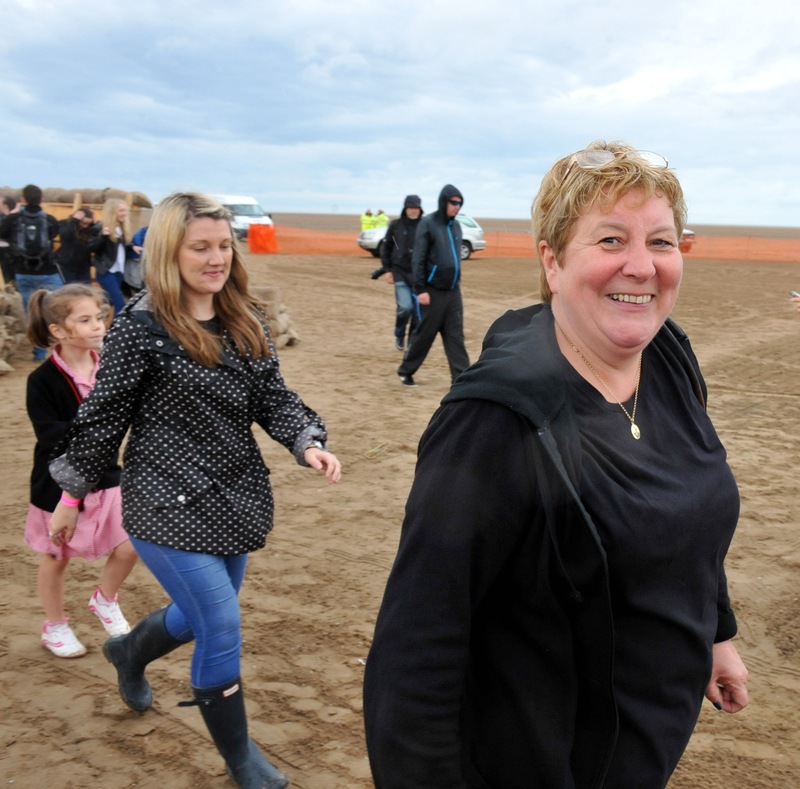 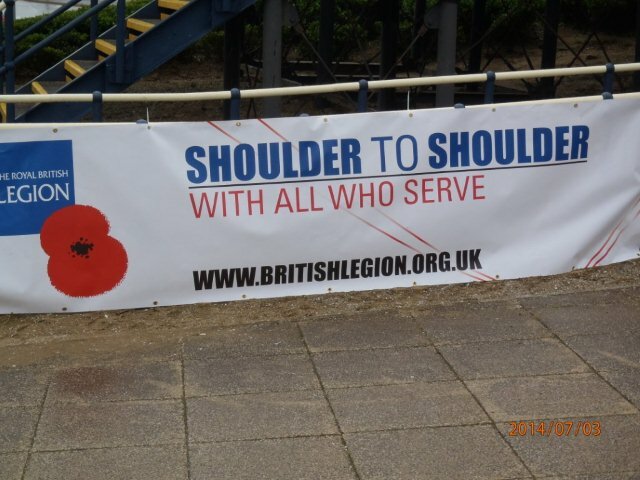 Click here to visit Poppy On The Beach news article on the Sefton Council website. 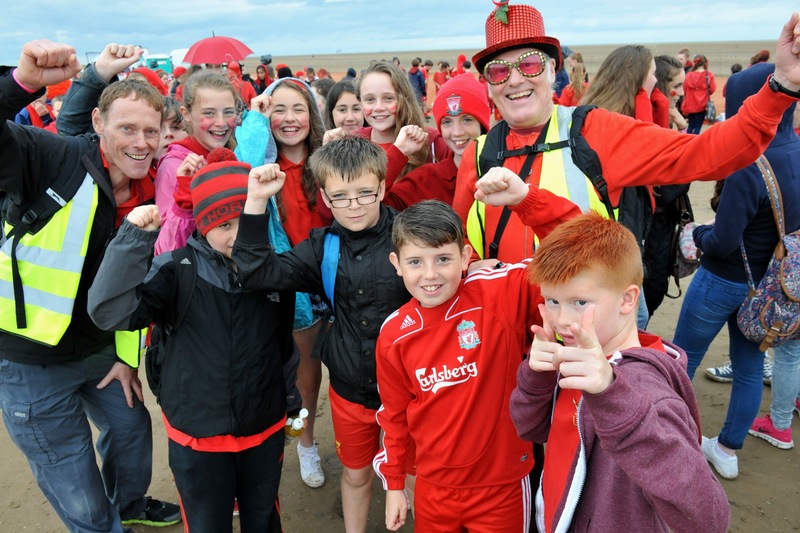 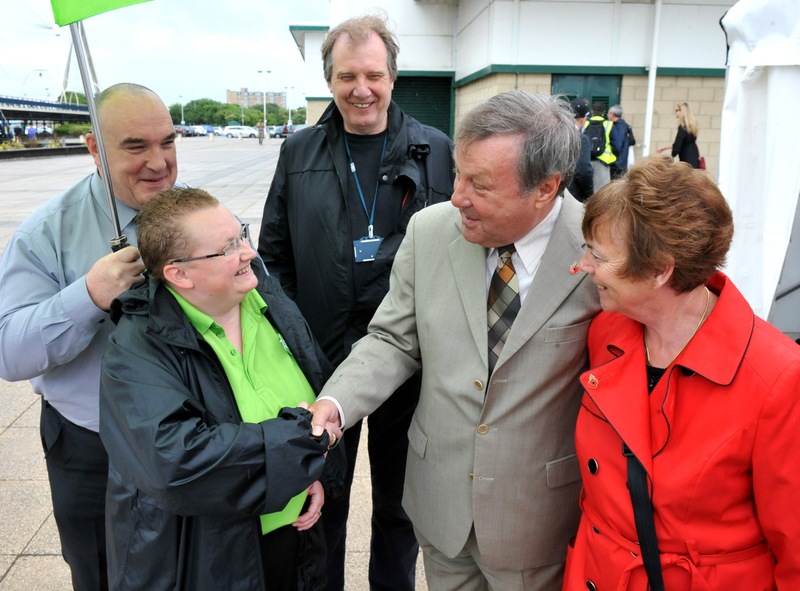 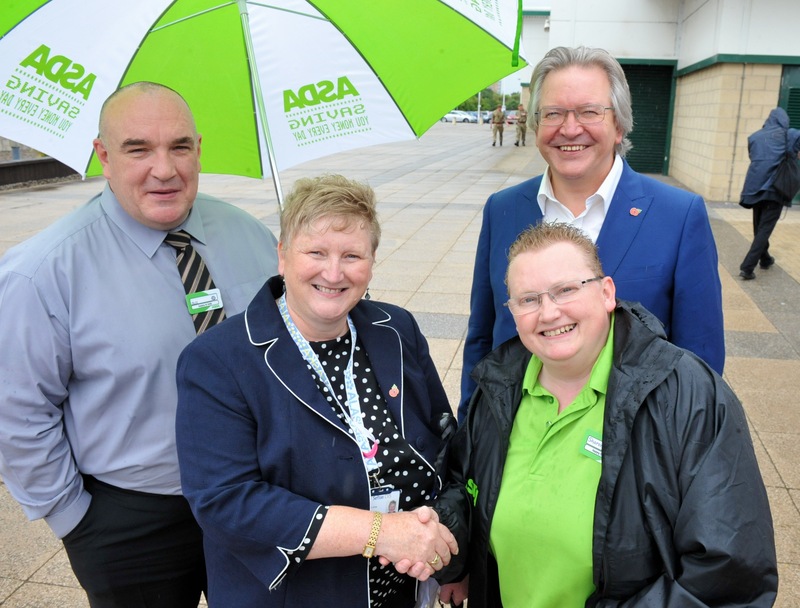 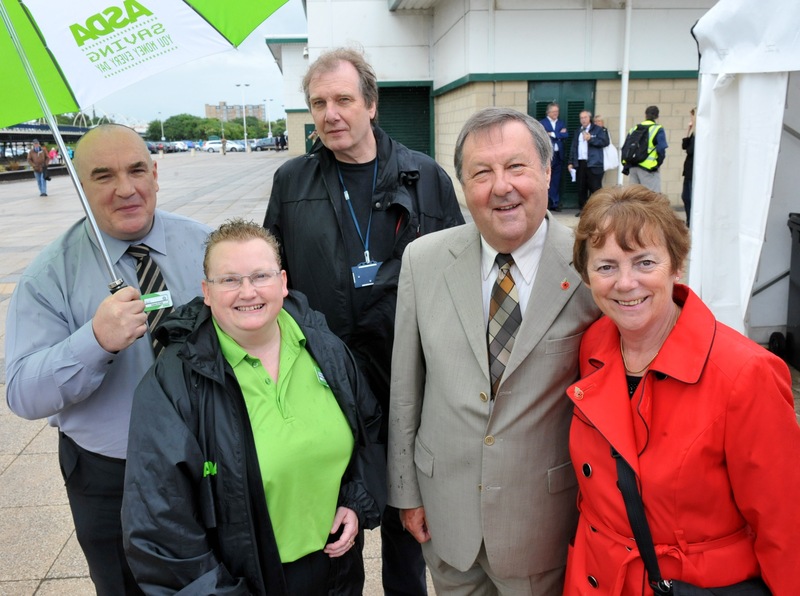 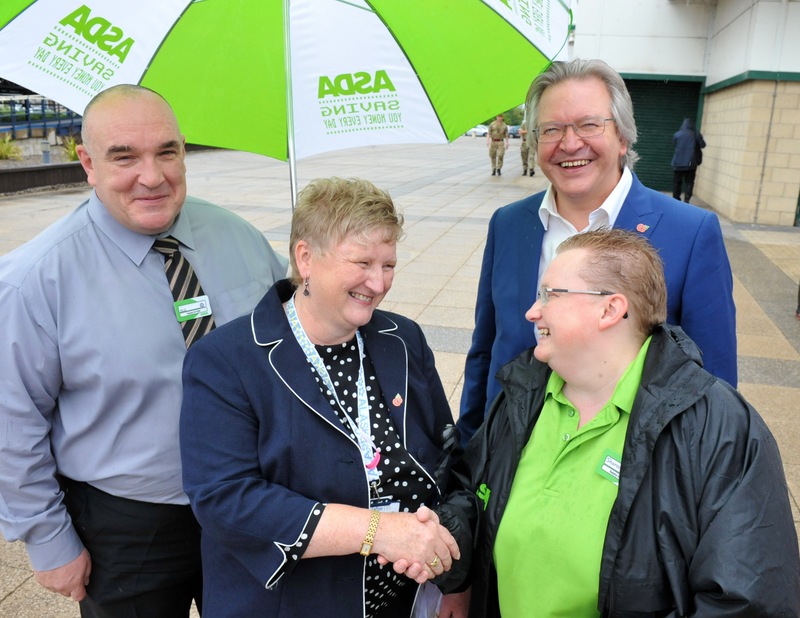 Click here to visit the article and gallery on the Liverpool ECHO website. 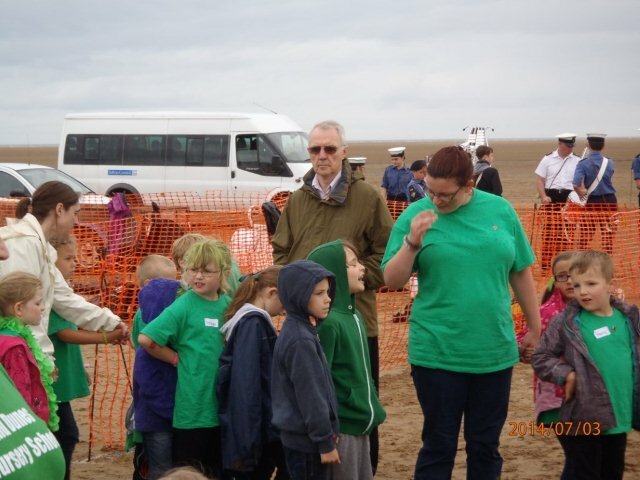 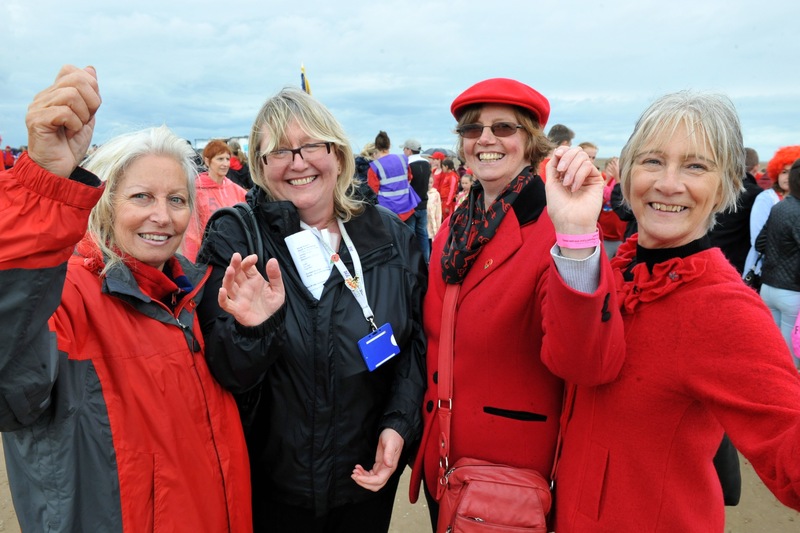 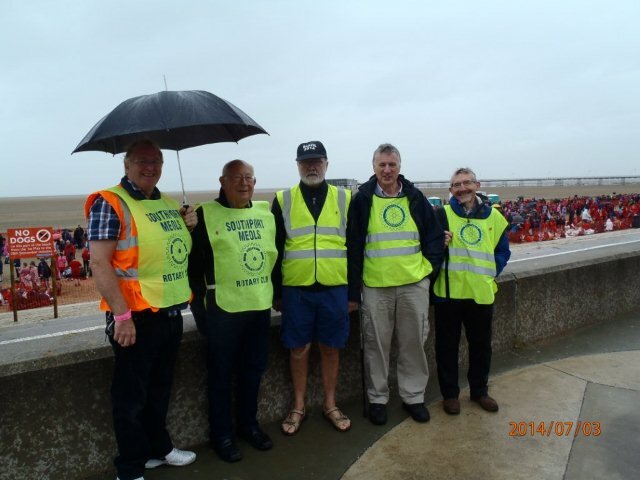 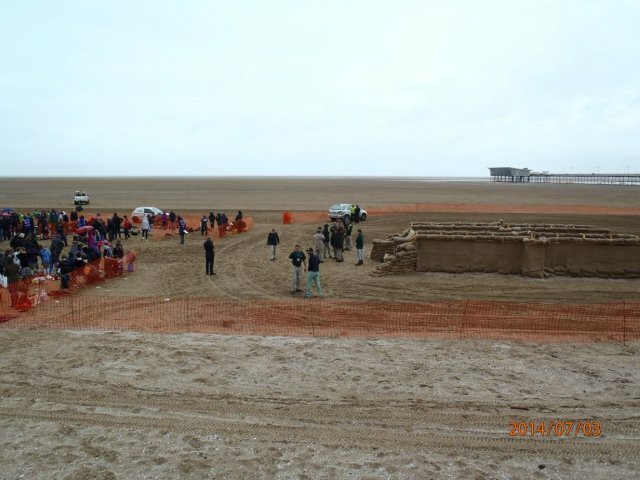 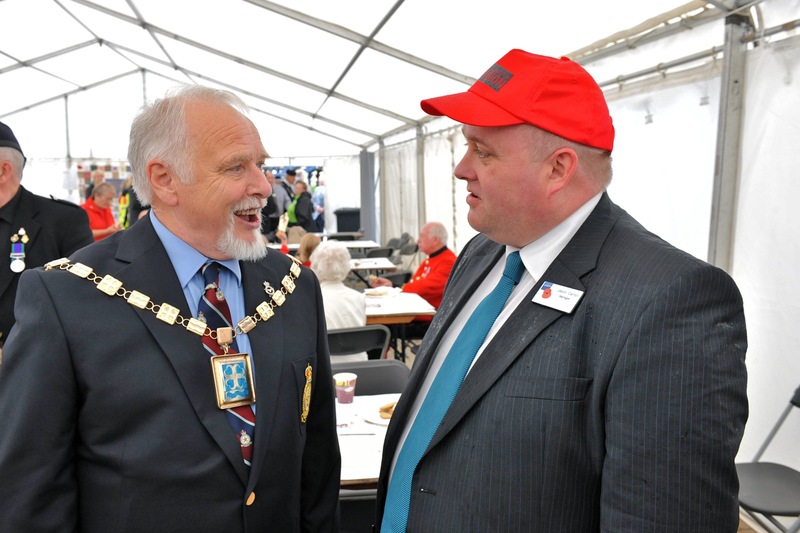 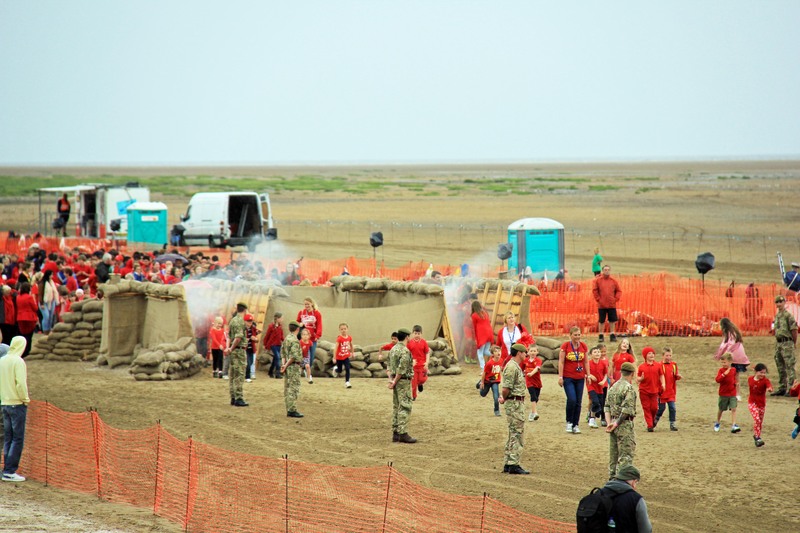 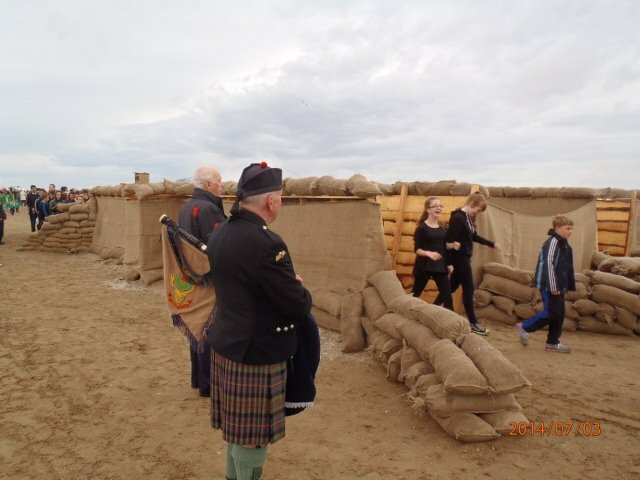 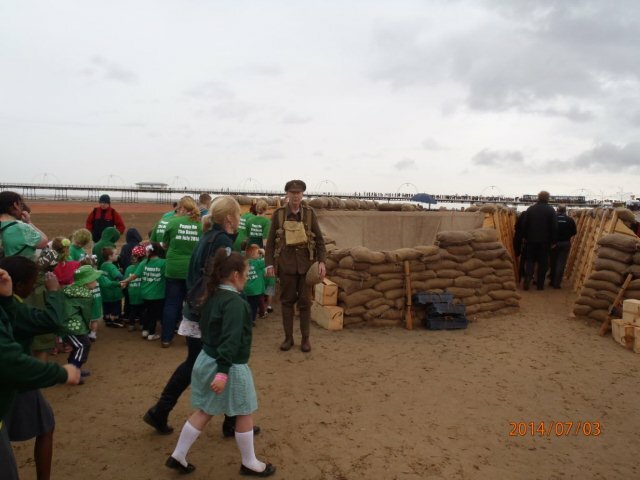 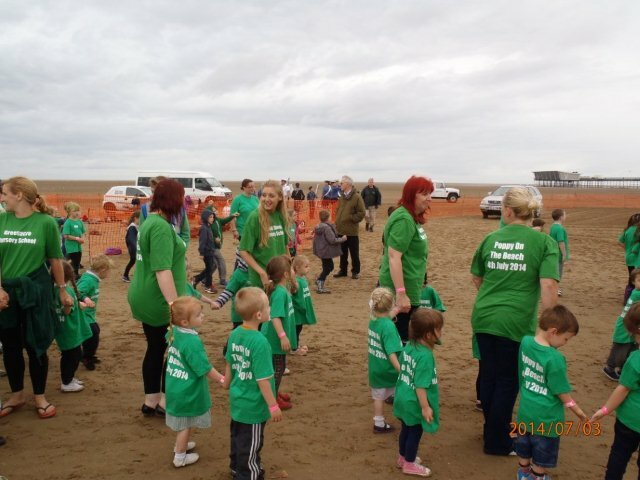 Sefton CVS would like to thank the fantastic volunteers The Rotary Club of Southport Meols who supported the Poppy On The Beach event and provided the following photographs from the day! 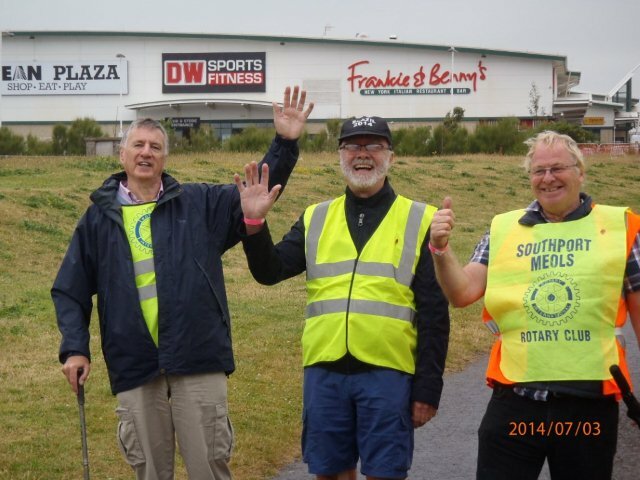 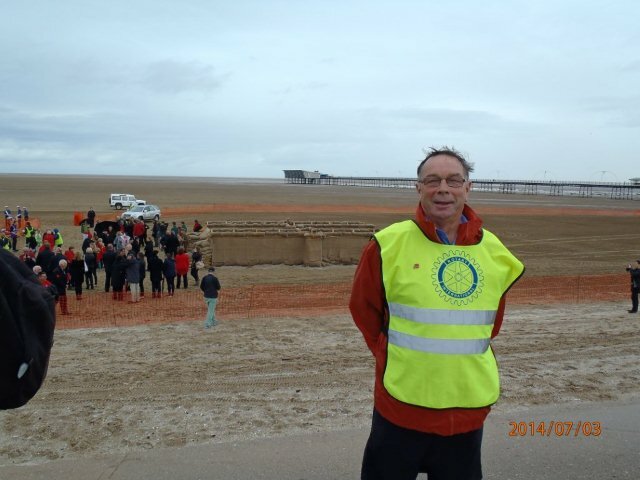 For more information on the The Rotary Club of Southport Meols, please click here.